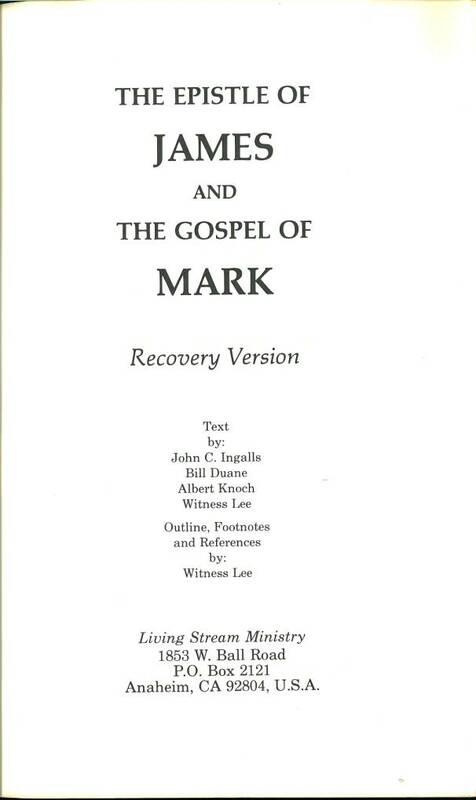 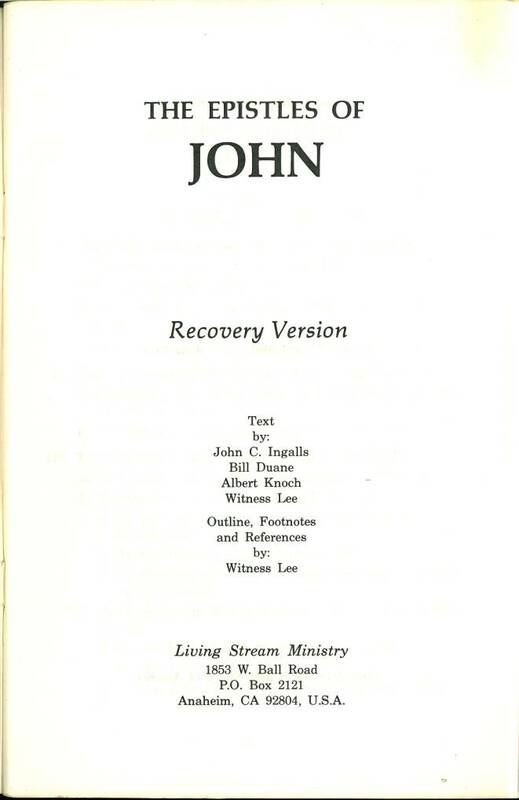 For more information on Living Stream Minstry, Witness Lee, and the Recovery Bible, see their website. 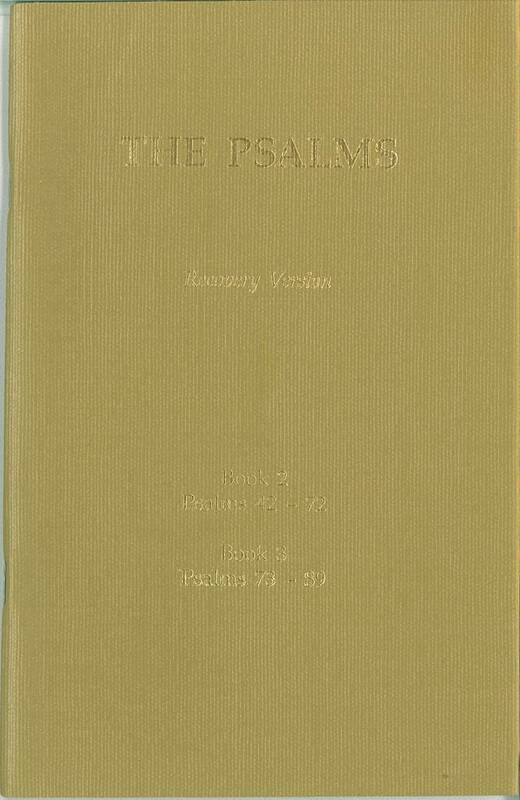 References: see Chamberlin p. 593-3, Taliaferro-EELBV 8635.110. 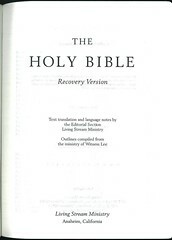 Title: The Holy Bible - Recovery Version - Text translation and language notes by the Editorial Section Living Stream Ministry. 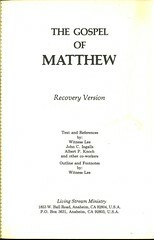 Outlines compiled from the ministry of Witness Lee. 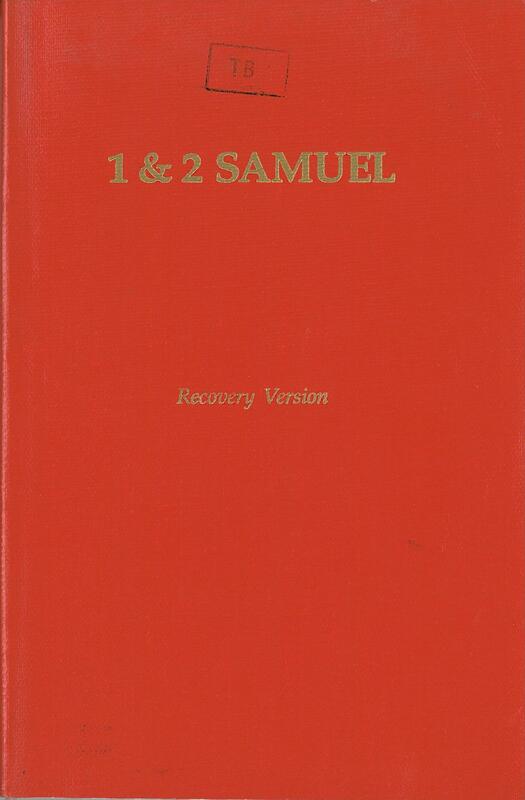 I have been unable to locate copies of Genesis, Exodus and Ezekiel that were published before the complete Bible in 1999. 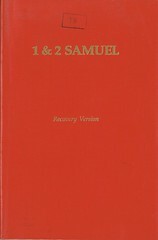 It is possible that these three books were not published as standalone editions, but were published for the first time in the complete Bible. 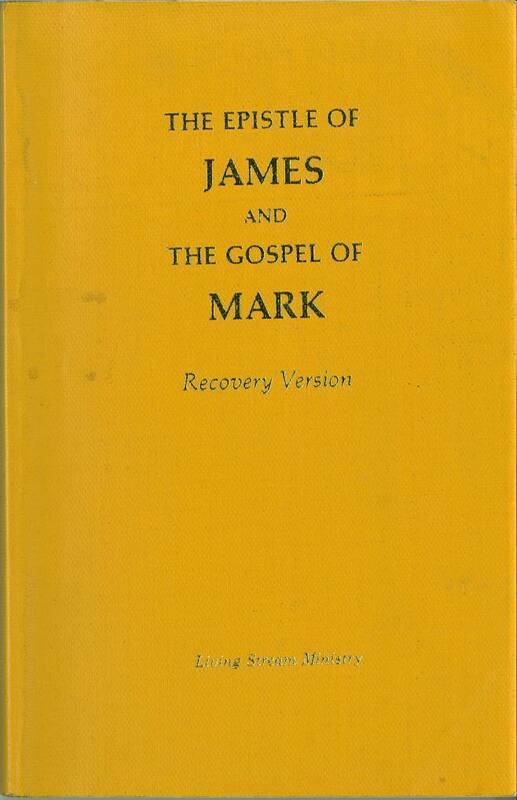 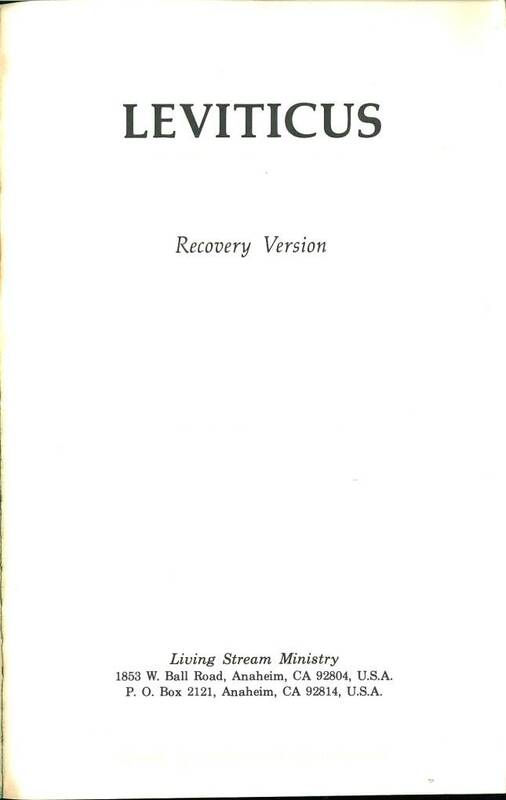 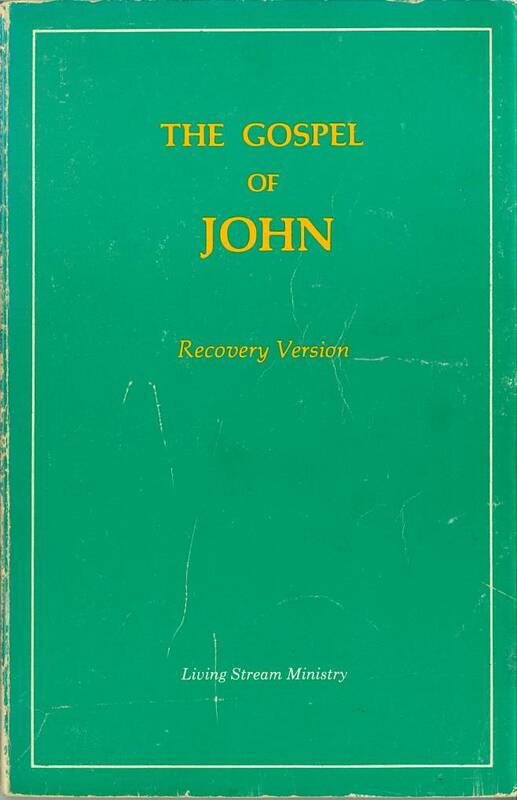 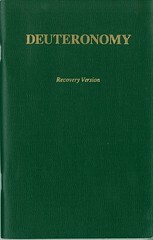 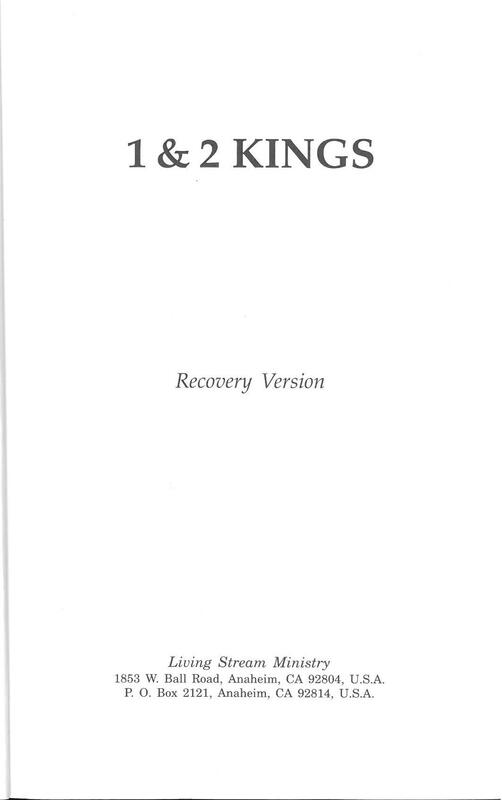 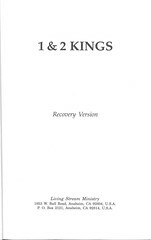 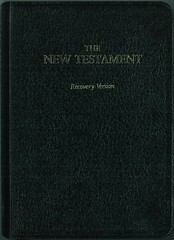 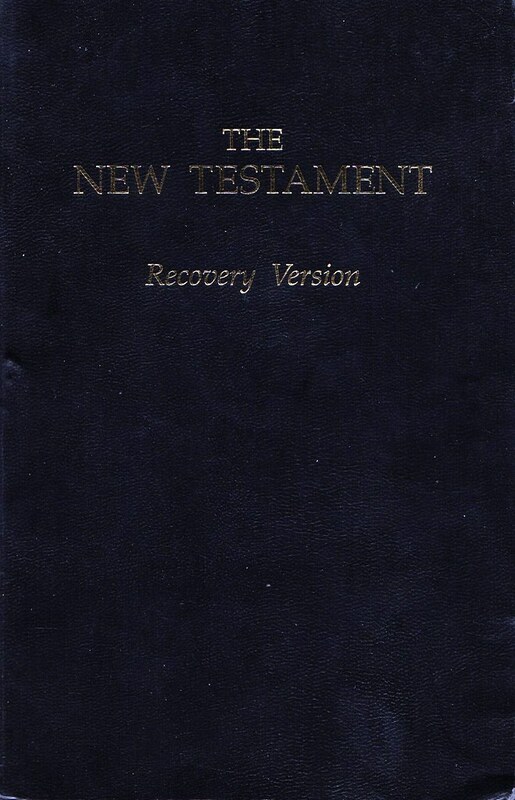 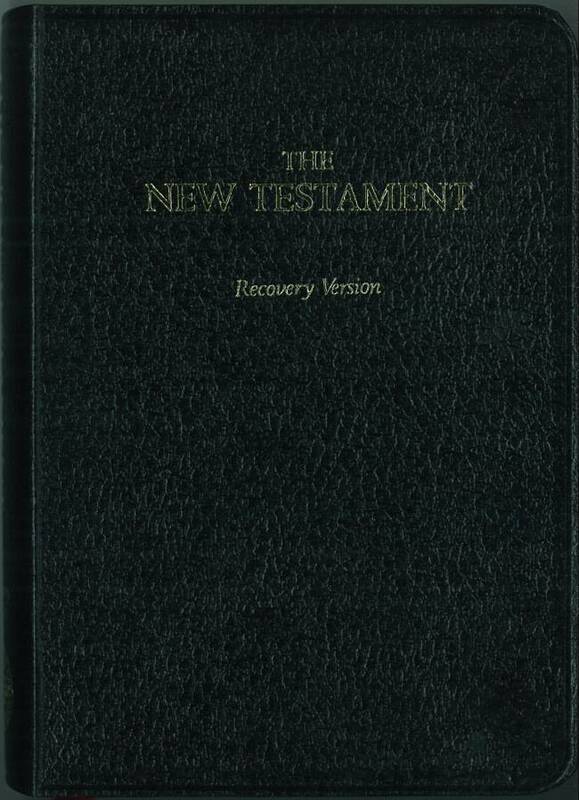 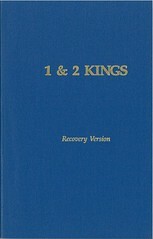 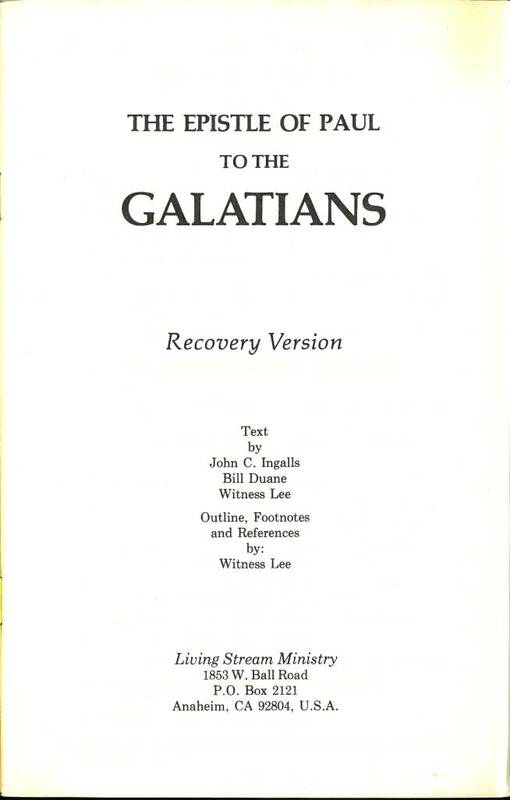 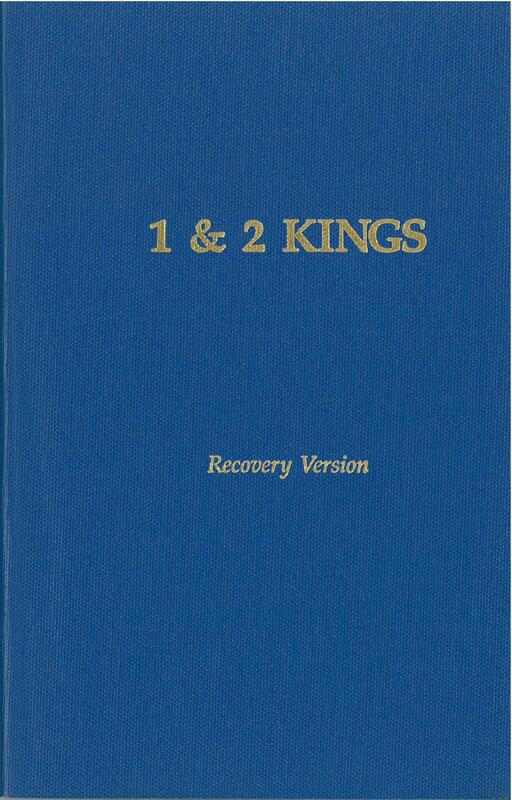 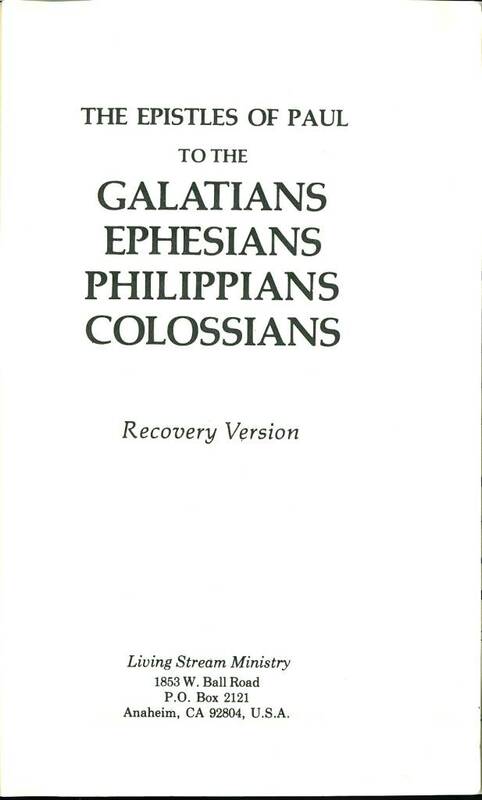 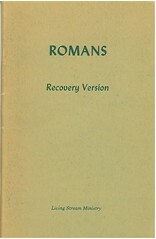 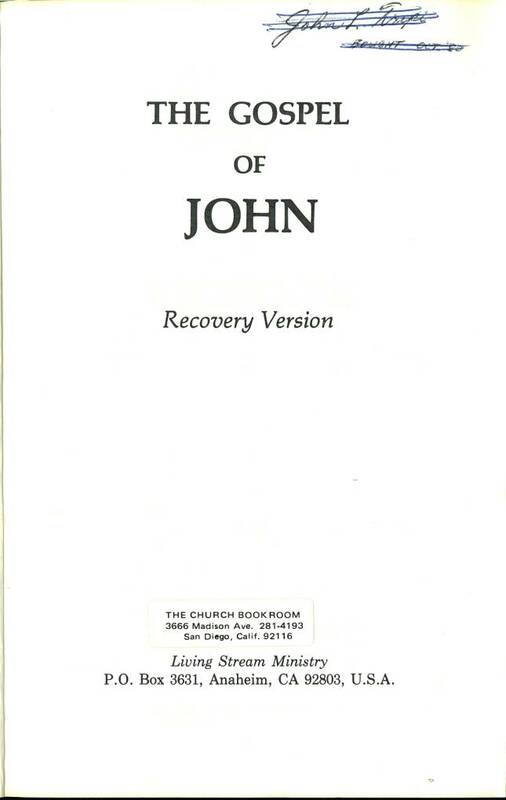 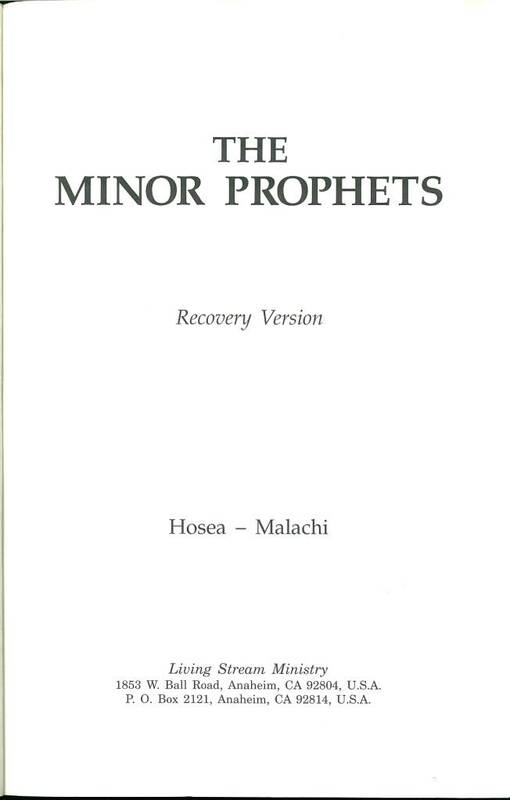 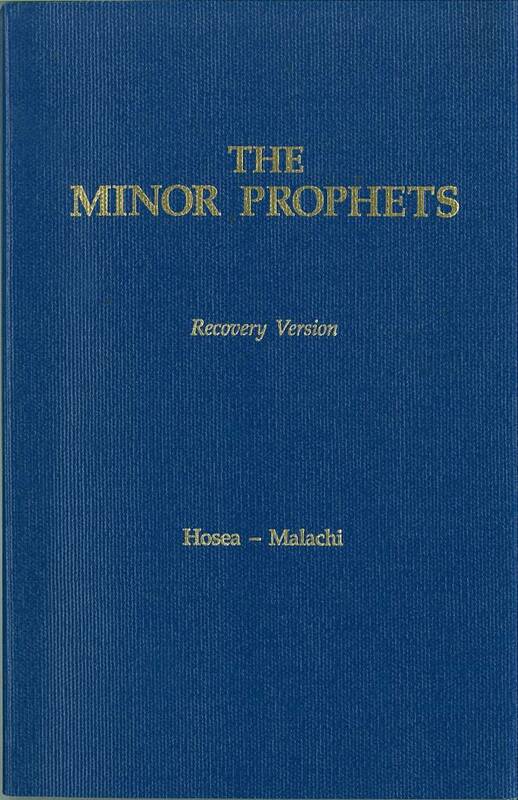 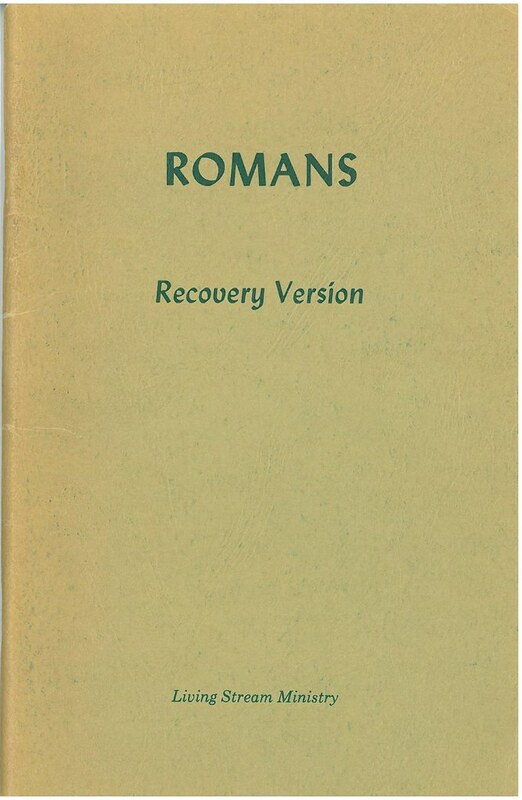 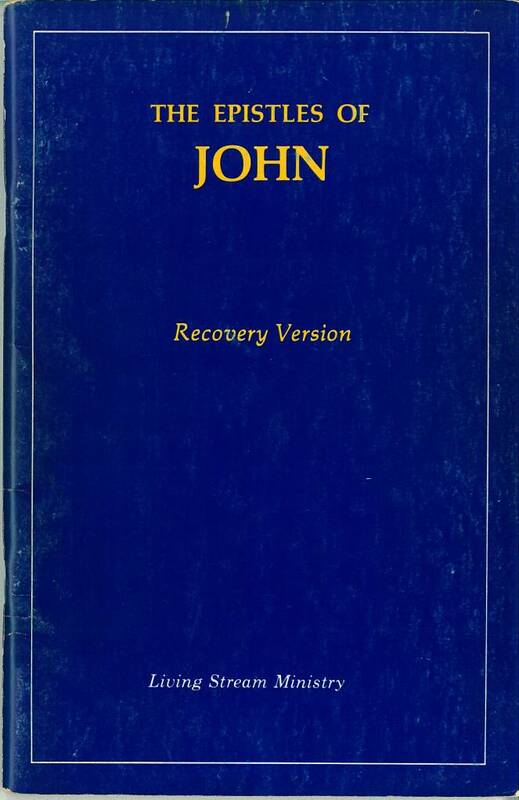 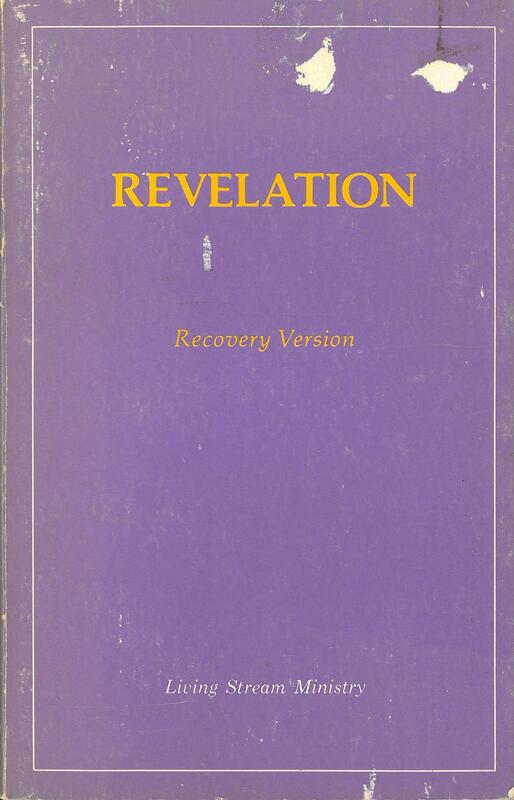 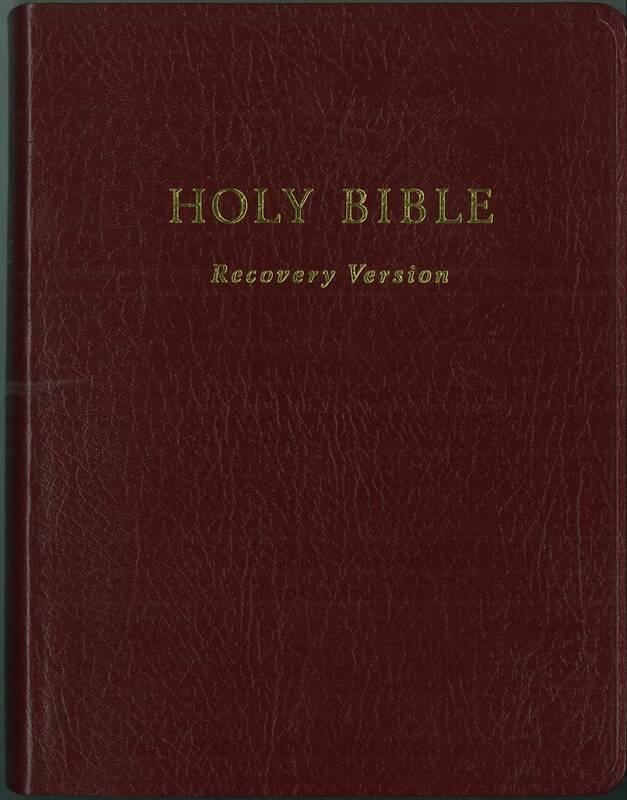 Title: Genesis Recovery Version Bible text translated from the original languages by the Editorial Section. 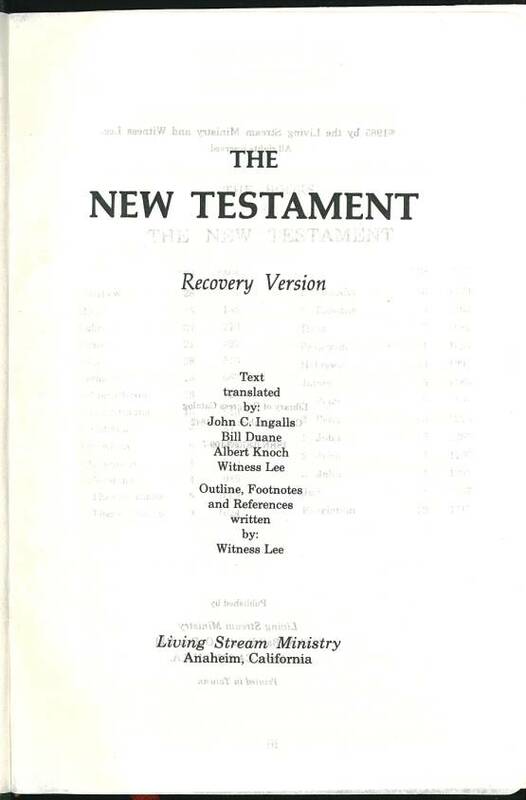 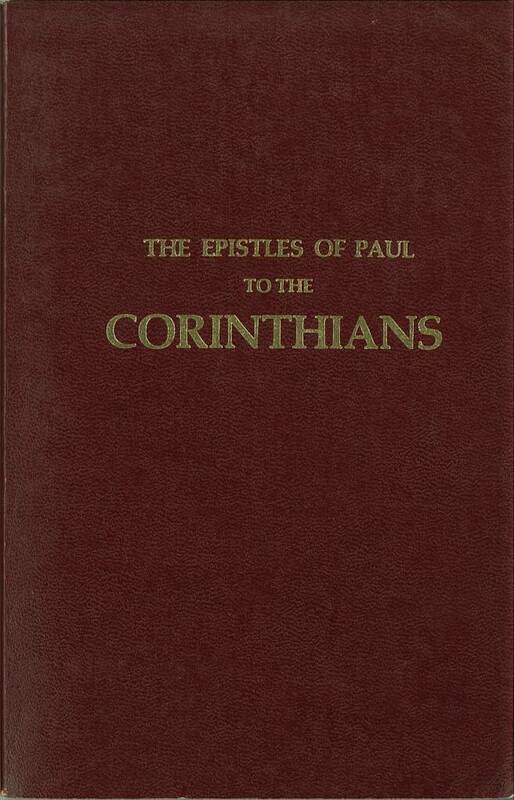 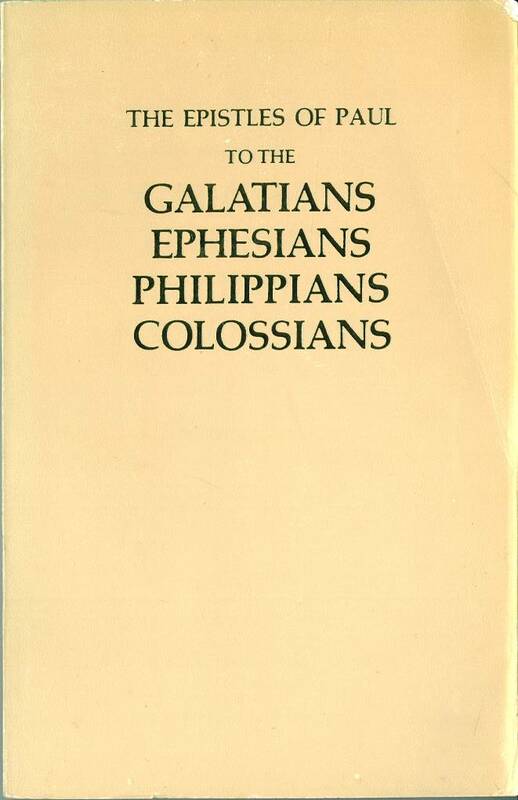 Old Testament outlines and footnotes compiled by the Editorial Section from the ministry of Witness Lee. 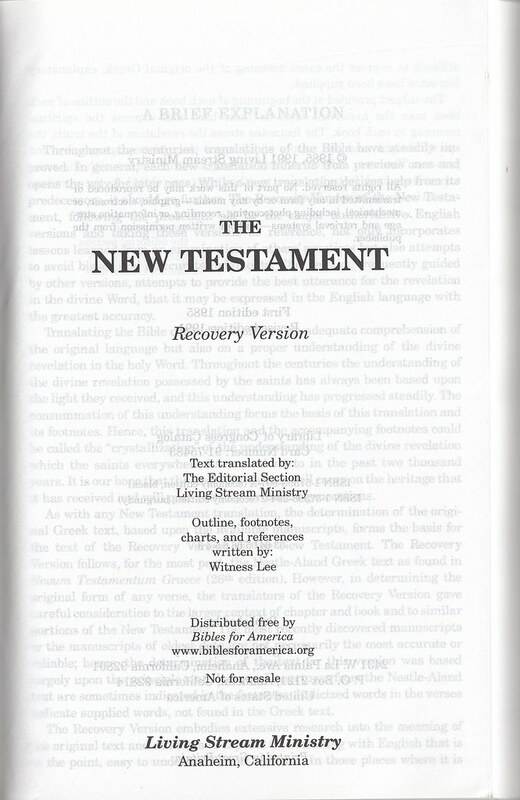 Old Testament references composed by the Editorial Section. 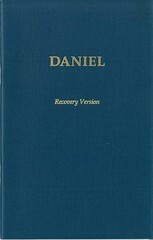 Comments: Genesis (standalone edition) 2013, as published in The Holy Bible, Recovery Version, fifth deluxe and third economy edition. 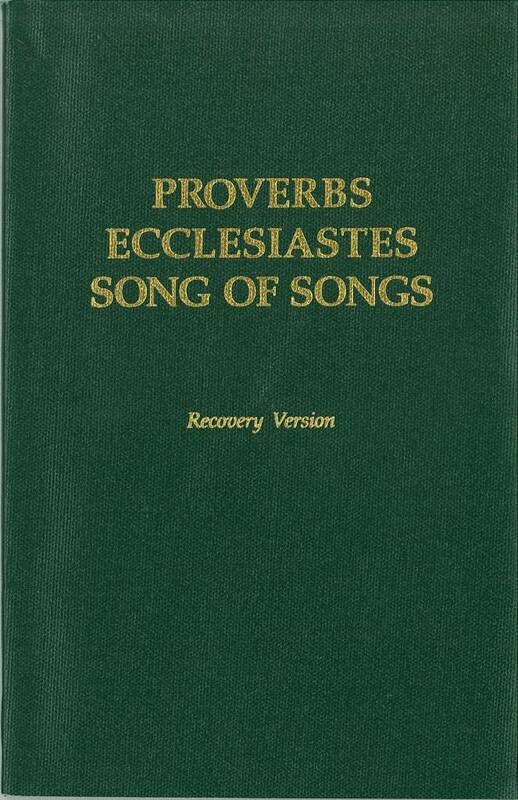 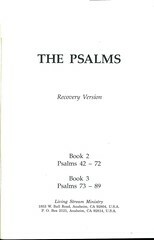 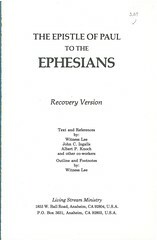 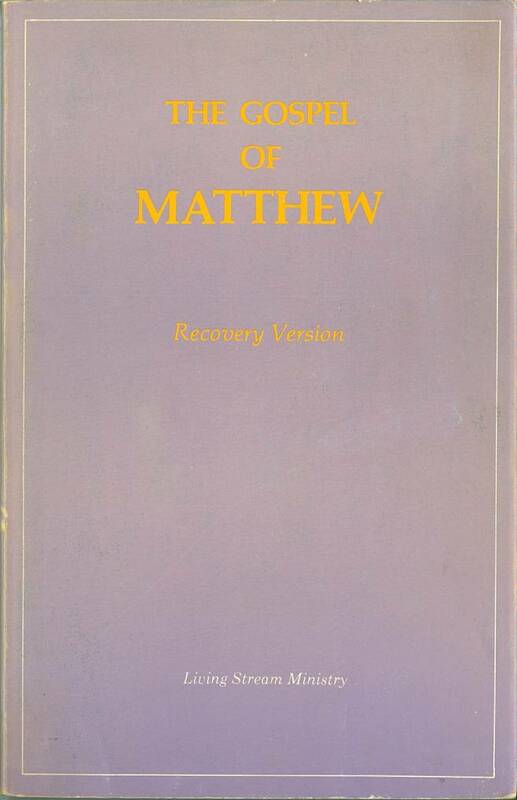 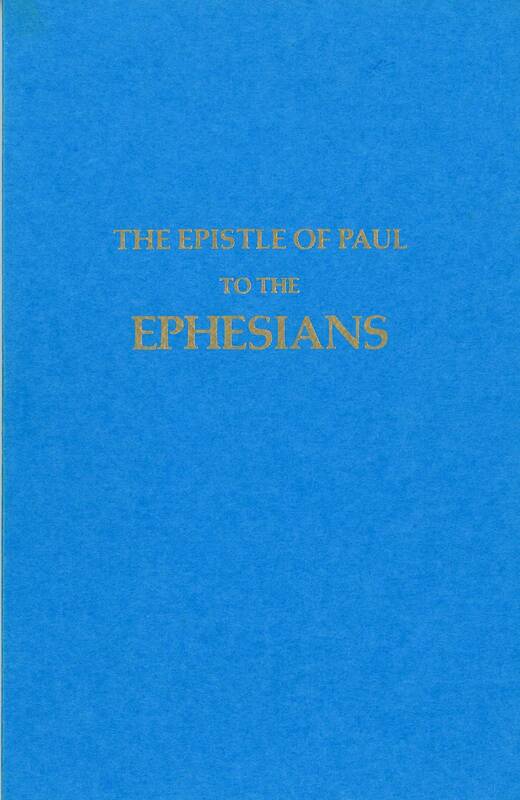 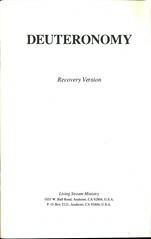 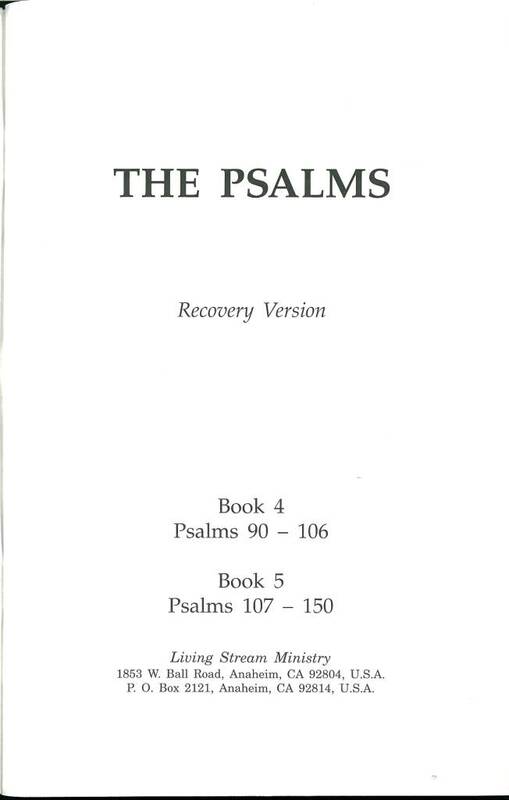 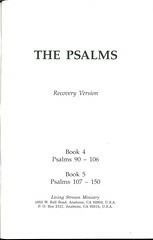 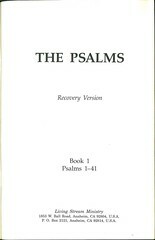 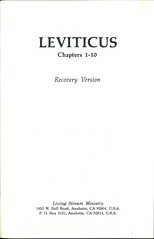 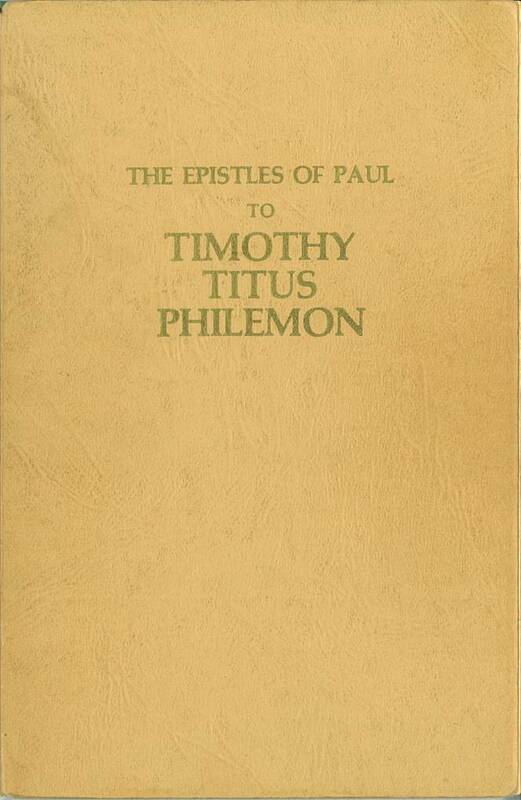 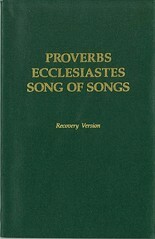 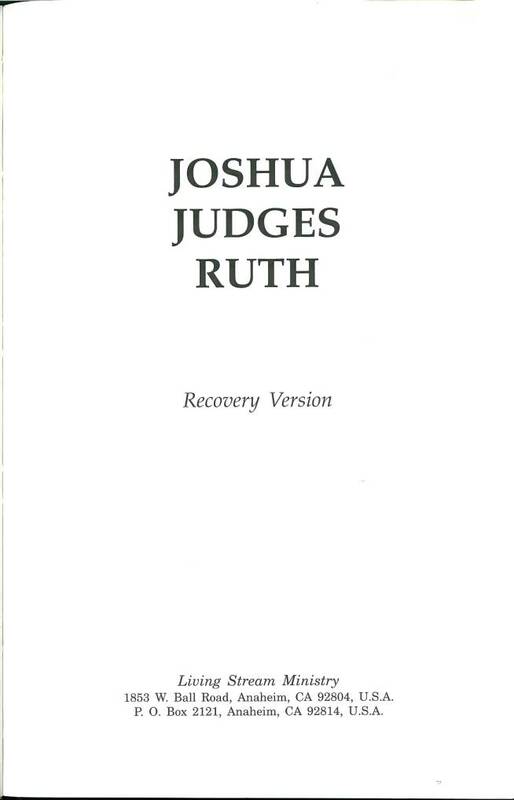 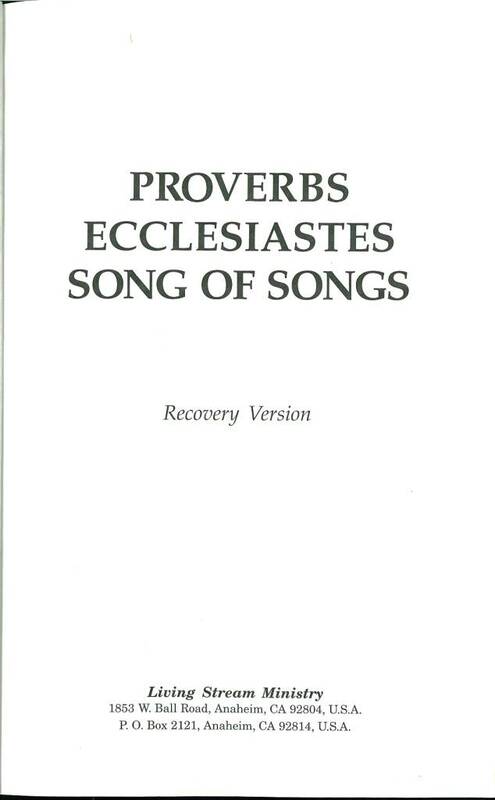 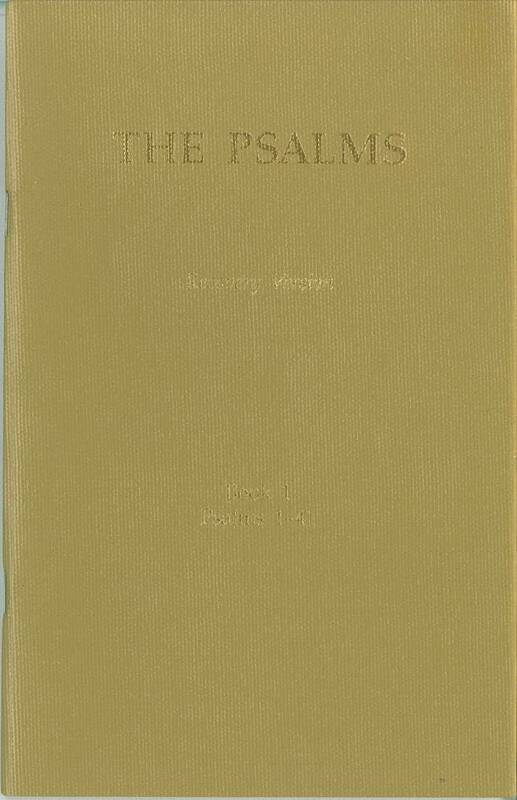 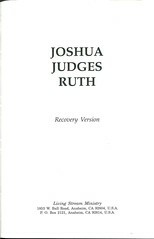 Title: Exodus Recovery Version Bible text translated from the original languages by the Editorial Section. 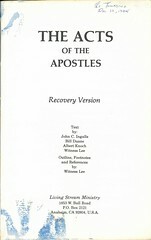 Old Testament outlines and footnotes compiled by the Editorial Section from the ministry of Witness Lee. 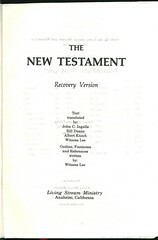 Old Testament references composed by the Editorial Section. 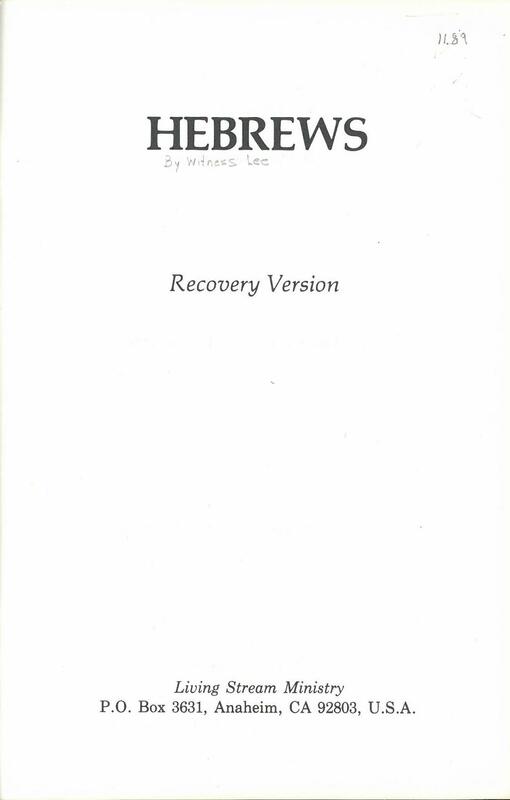 Comments: Exodus (standalone edition) 2014. as published in The Holy Bible, Recovery Version, fifth deluxe and third economy edition. 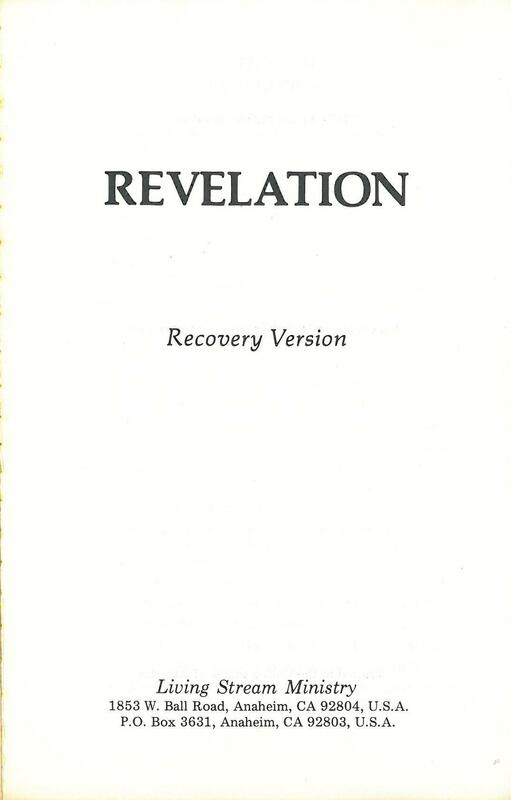 Comments: First Edition: 6,500 copies; June 1988. 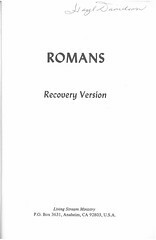 References: see Chamberlin p. 593-3, Taliaferro-EELBV 8635.101. 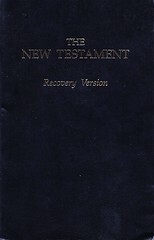 Comments: First Edition: 6,500 copies; December 1988. 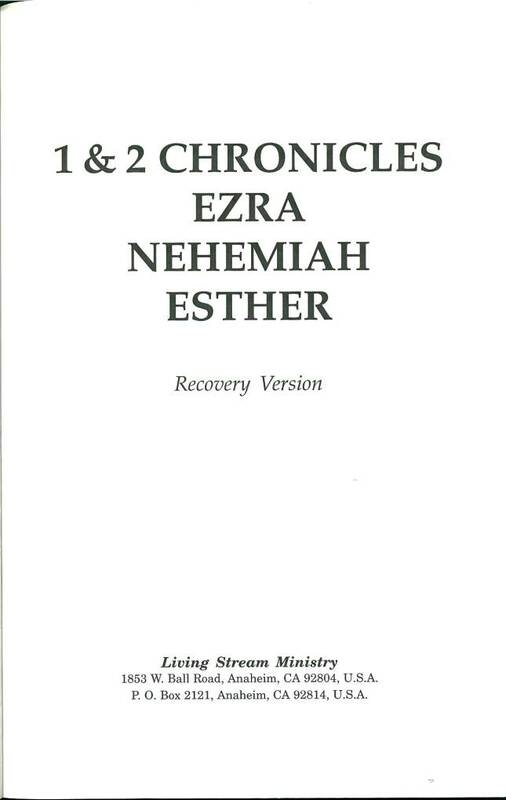 References: see Chamberlin p. 593-3, Taliaferro-EELBV 8635.084. 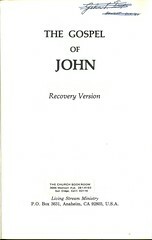 Comments: First Edition: 6,250 copies; June 1989. 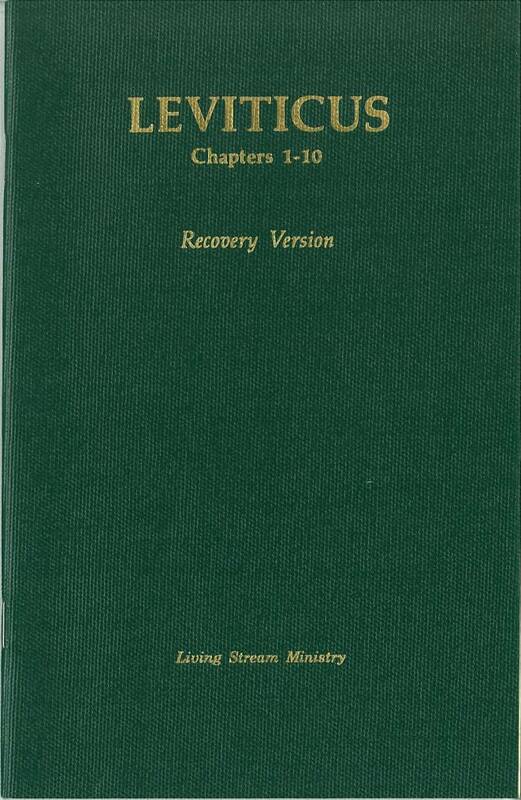 References: see Chamberlin p. 593-3, Taliaferro-EELBV 8635.102. 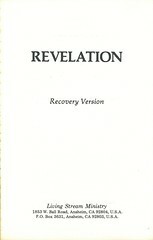 Comments: First Edition: 6,000 copies; June 1990. 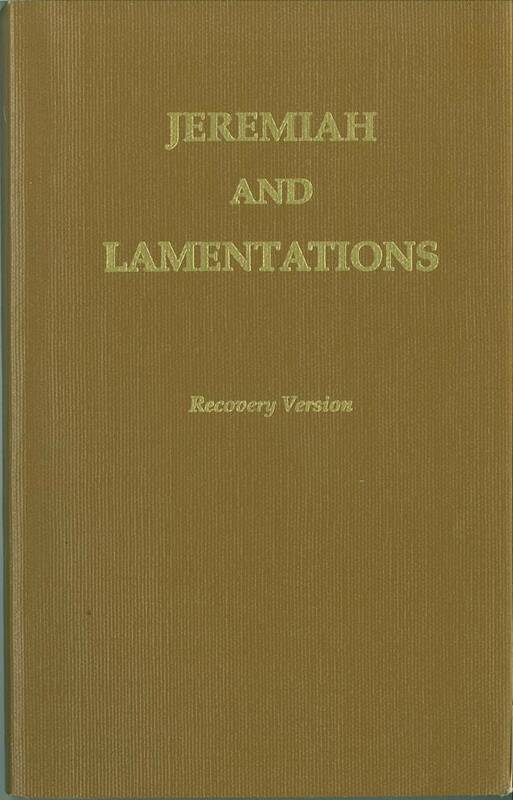 References: see Chamberlin p. 593-3, Taliaferro-EELBV 8635.114. 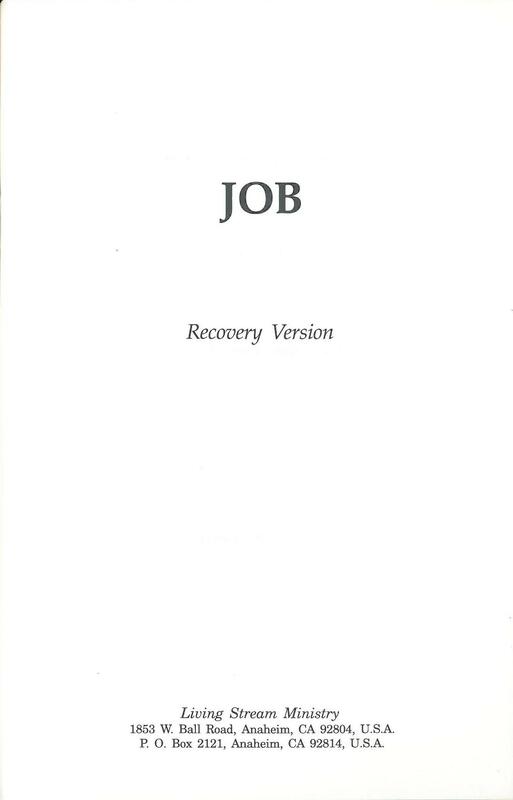 Comments: First Edition: 7,000 copies; June 1993. 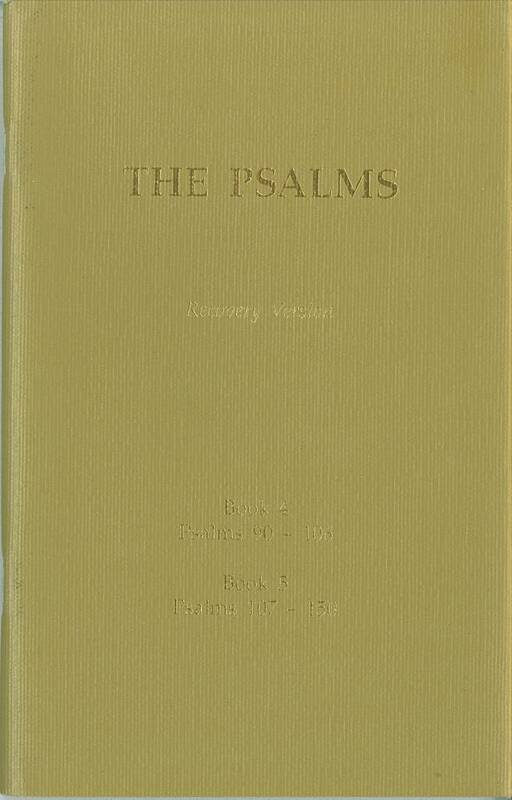 References: see Chamberlin p. 593-3, Taliaferro-EELBV 8635. 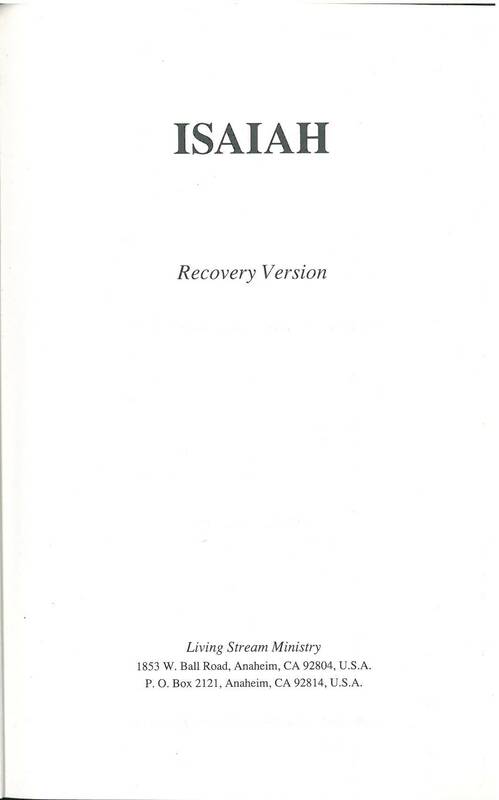 Comments: First Edition: 7,000 copies; June 1994. 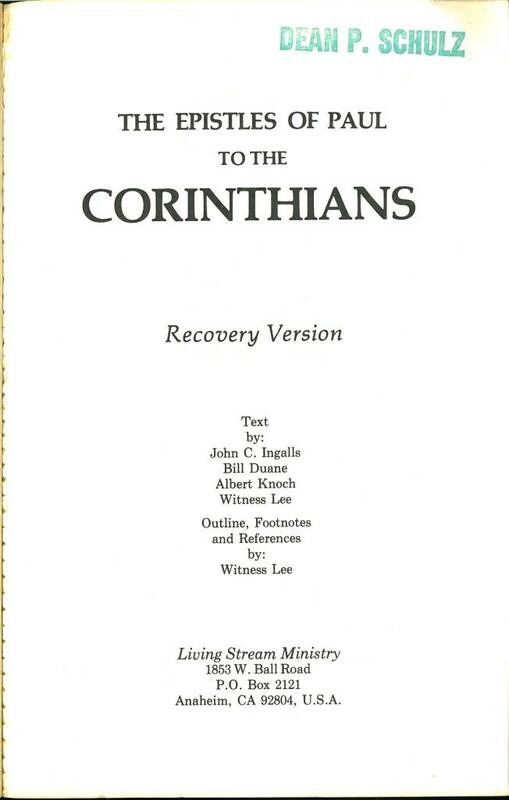 References: see Chamberlin p. 593-3, Taliaferro-EELBV 8635.116. 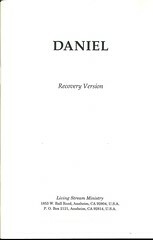 Comments: First Edition: 7,200 copies; December 1994. 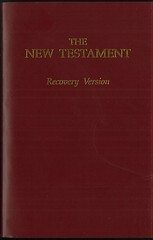 Comments: First Edition: 6,000 copies; December 1992. 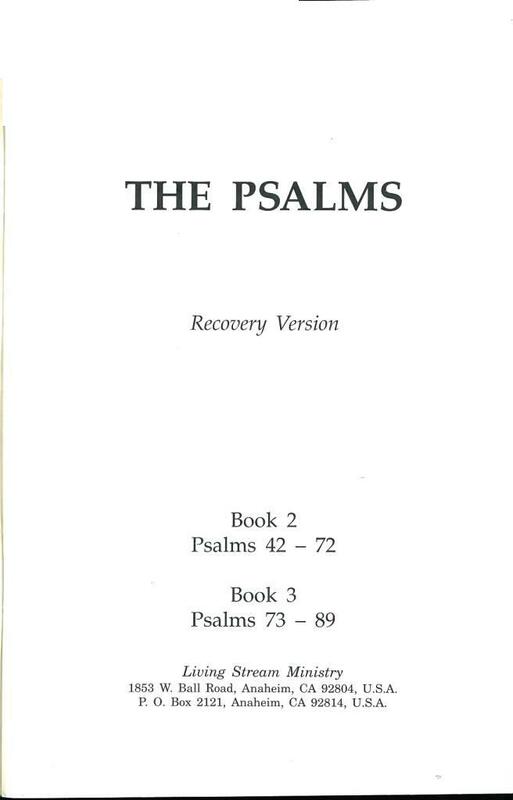 References: see Chamberlin p. 593-3, Taliaferro-EELBV 8635.111. 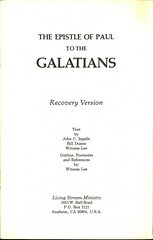 Comments: First Edition: 1,000 copies; March 1992. 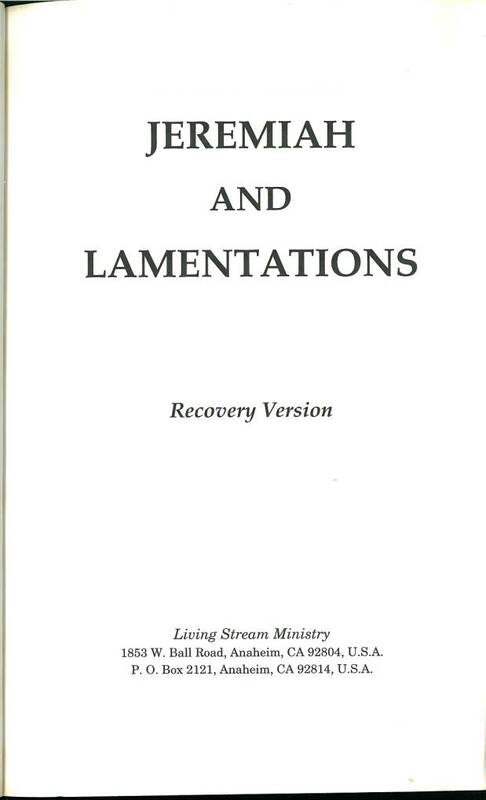 References: see Chamberlin p. 593-3, Taliaferro-EELBV 8635.112. 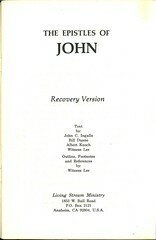 Comments: First Edition: 2,000 copies; August 1992. 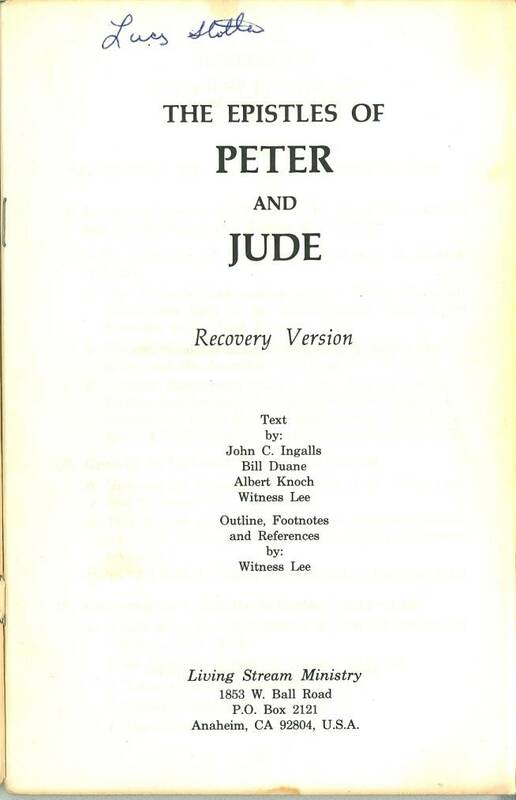 References: see Chamberlin p. 593-3, Taliaferro-EELBV 8635.115. 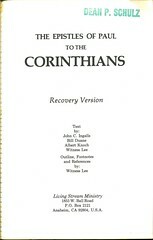 Comments: First Edition: 2,000 copies; February 1993. 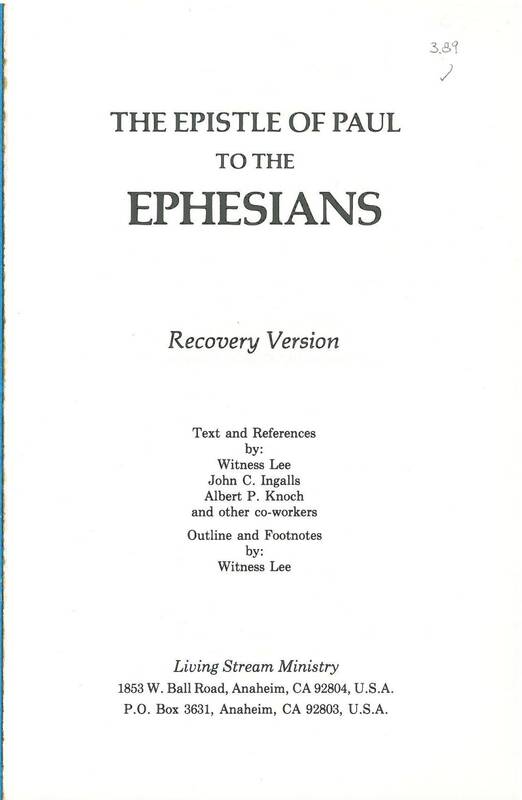 References: see Chamberlin p. 593-3, Taliaferro-EELBV 8635.117. 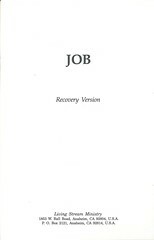 Comments: First Edition: 7,100 copies; June 1995. 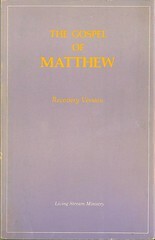 Comments: First Edition: 6,500 copies; December 1990. 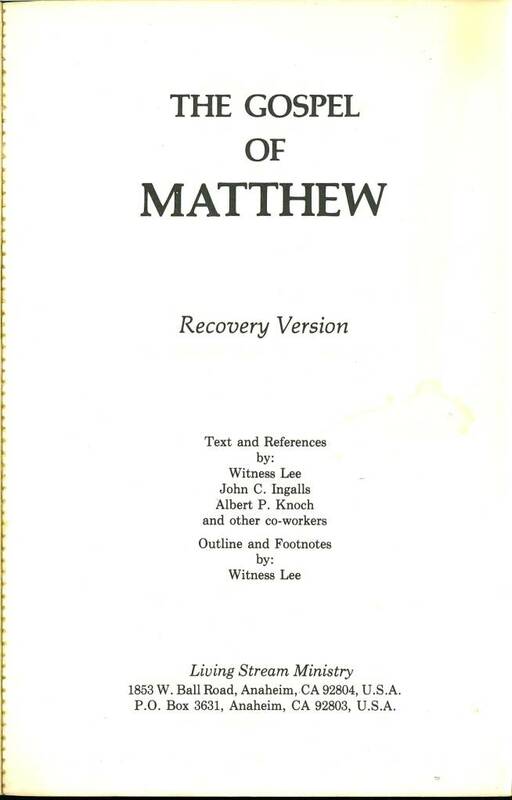 References: see Chamberlin p. 593-3, Taliaferro-EELBV 8635.103. 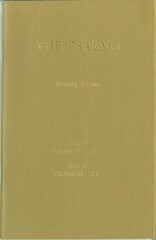 Comments: First Edition: 6,750 copies; December 1991. 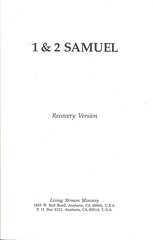 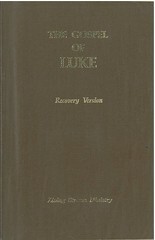 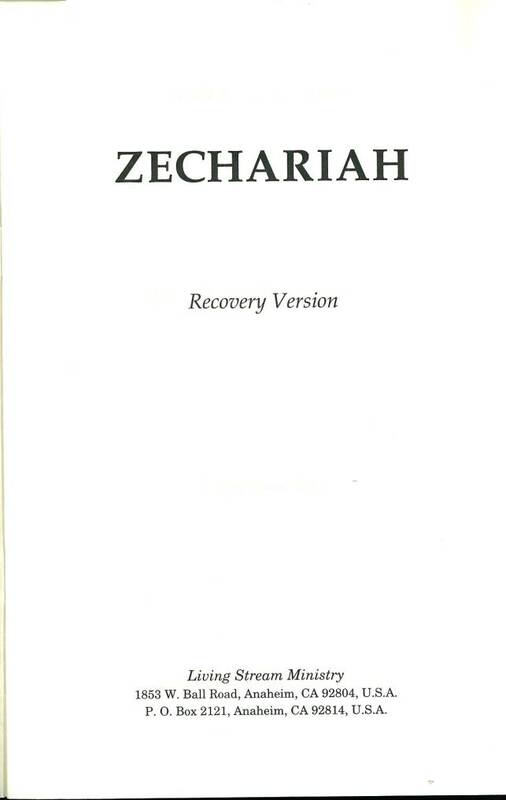 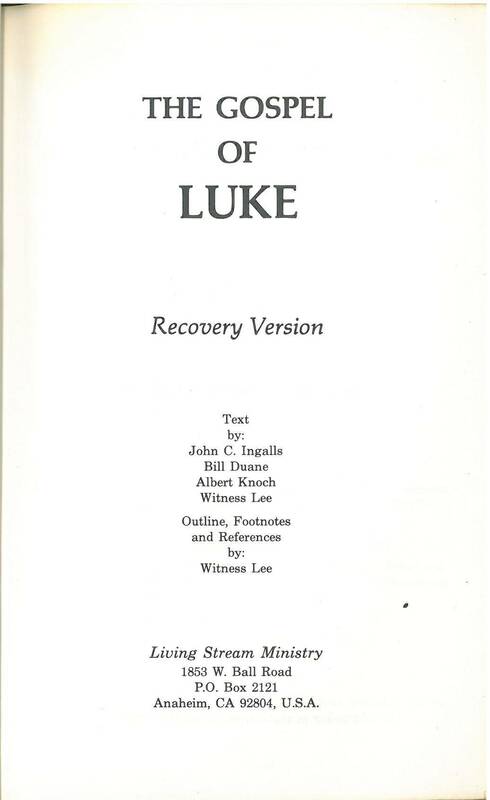 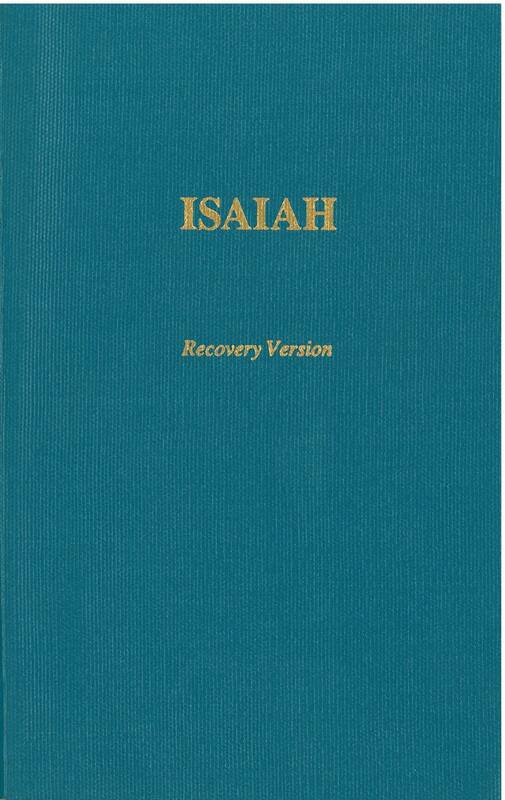 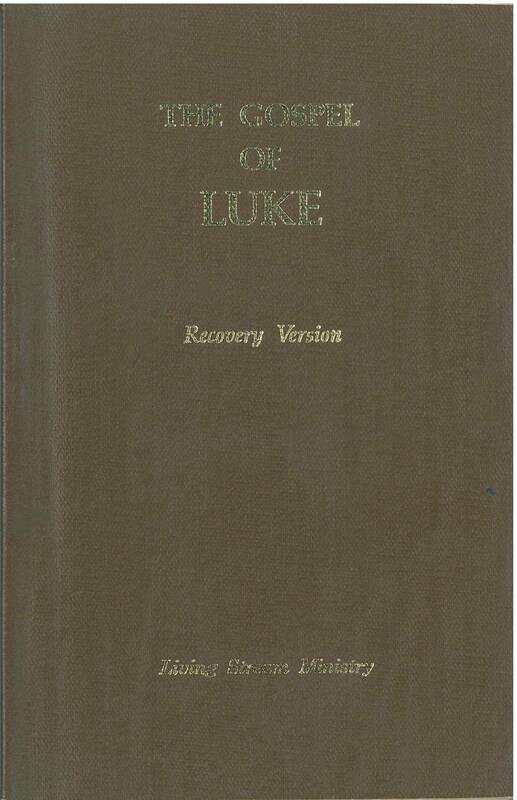 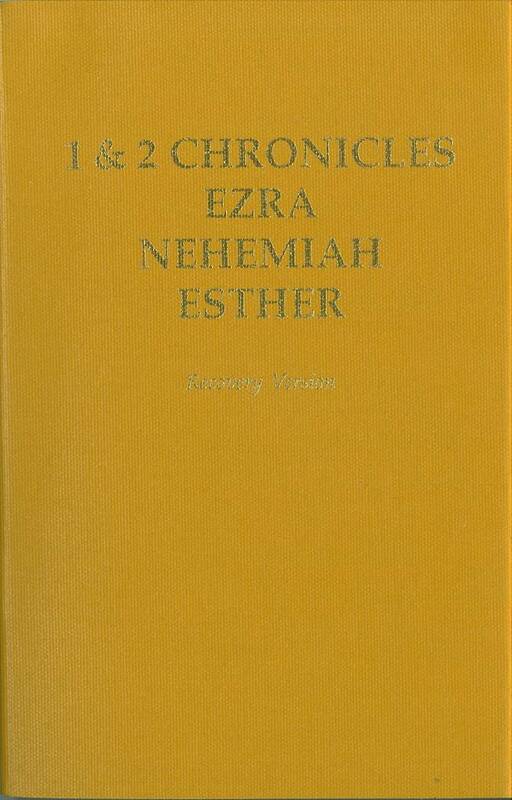 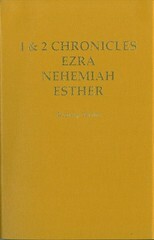 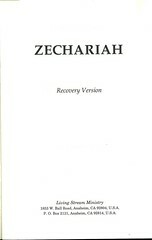 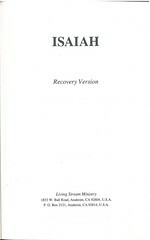 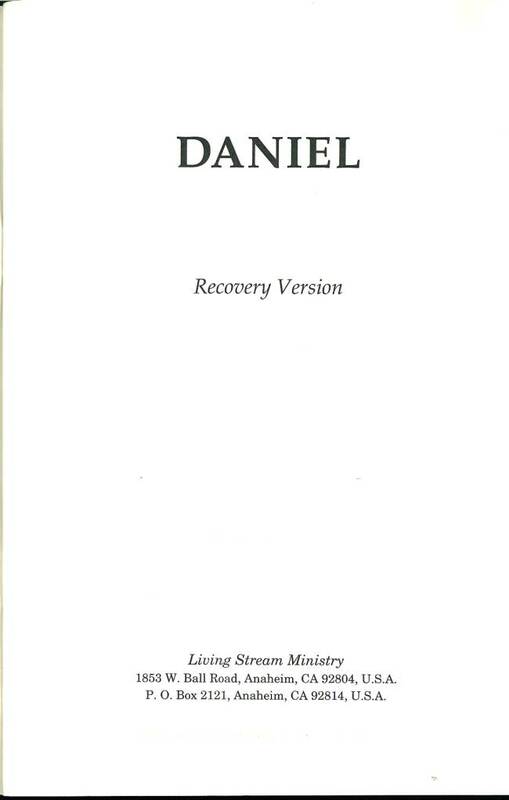 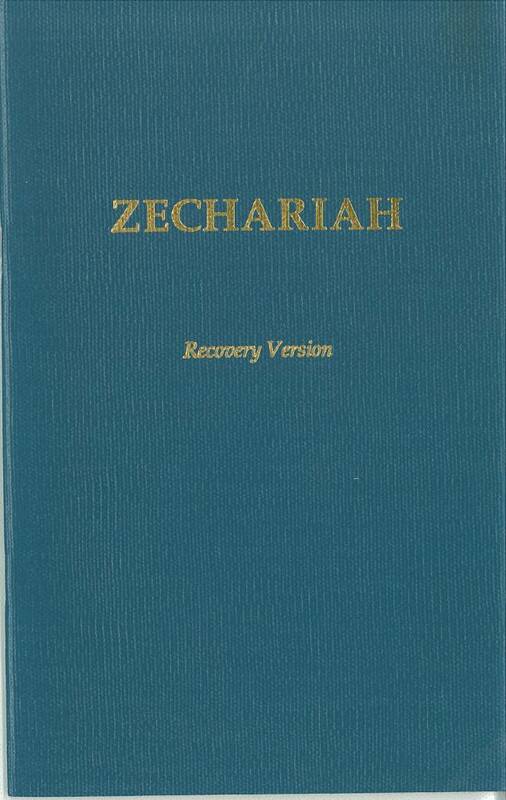 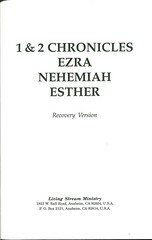 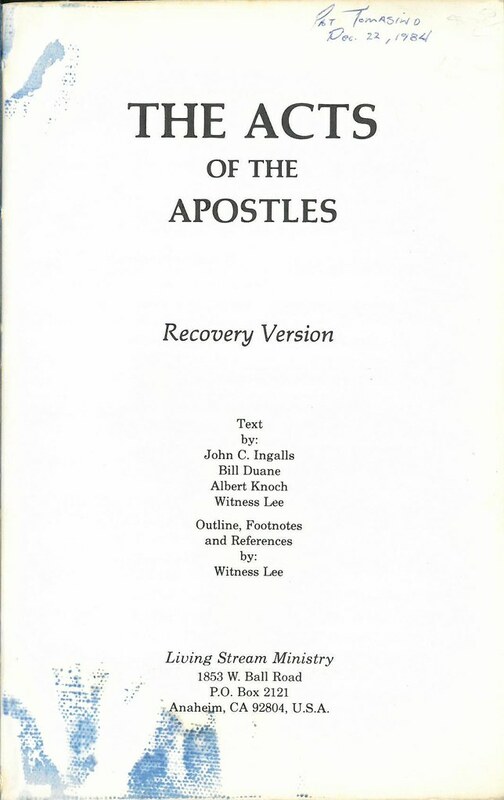 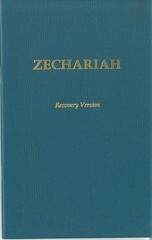 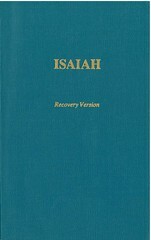 Title: Ezekiel Recovery Version Bible text translated from the original languages by the Editorial Section. 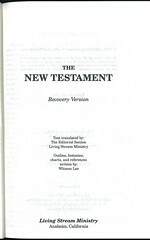 Old Testament outlines and footnotes compiled by the Editorial Section from the ministry of Witness Lee. 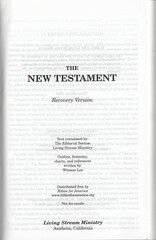 Old Testament references composed by the Editorial Section. 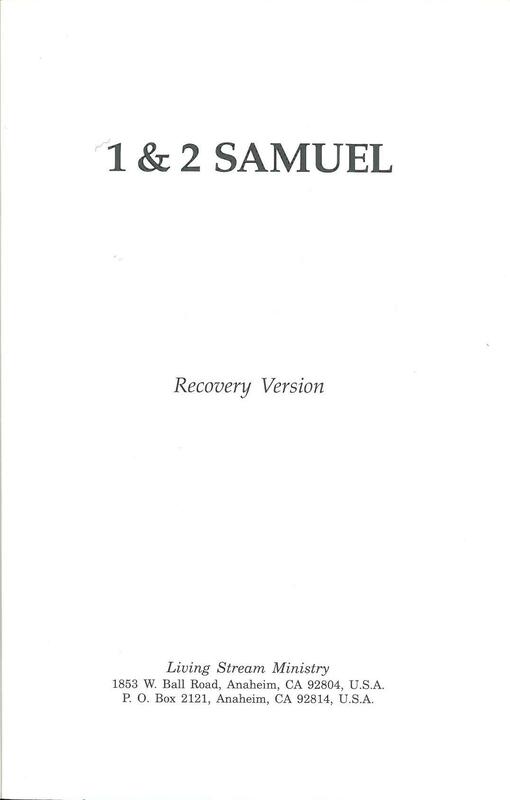 Comments: Ezekiel (standalone edition) 2016. as published in The Holy Bible, Recovery Version, seventh deluxe and fifth economy edition. 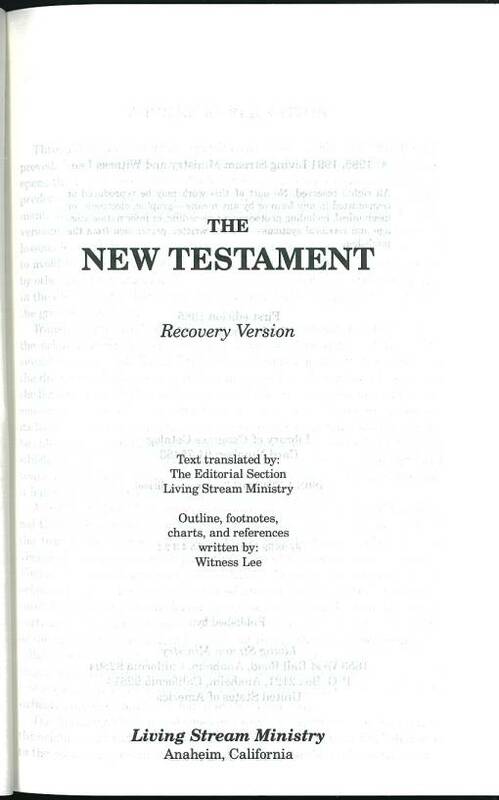 References: see Chamberlin p. 593-3, Taliaferro-EELBV 8635.104. 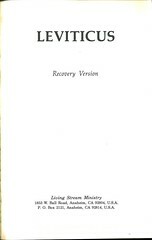 Comments: First Edition: 6,750 copies; June 1991. 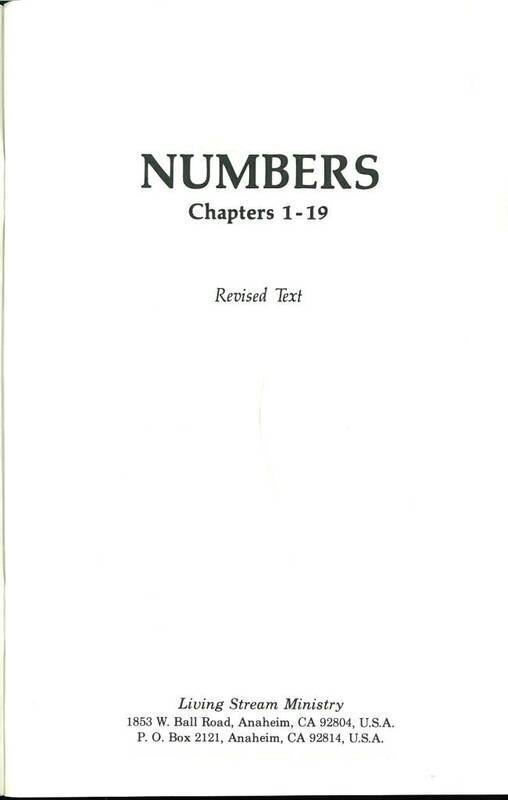 References: see Chamberlin p. 593-3, Taliaferro-EELBV 8635.105. 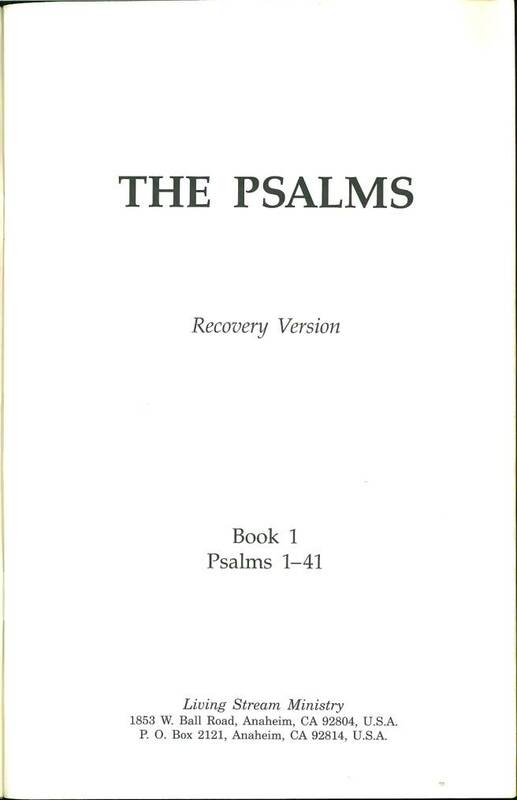 References: see Chamberlin p. 593-3, Taliaferro-EELBV 8635.113. 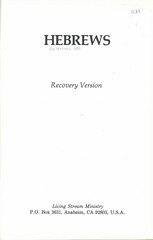 Comments: First Edition: 6,300 copies; June 1992. 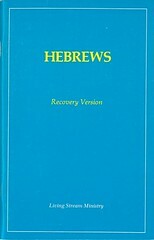 References: see Chamberlin p. 593-3, Taliaferro-EELBV 8635.072. 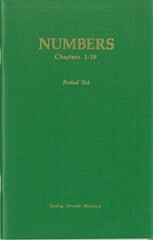 Comments: First Edition: 10,000 copies; December 1977. 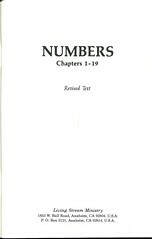 References: see Chamberlin p. 593-3, Taliaferro-EELBV 8635.082. 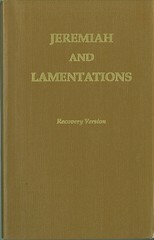 Comments: First Edition: 12,000 copies; December 1983. 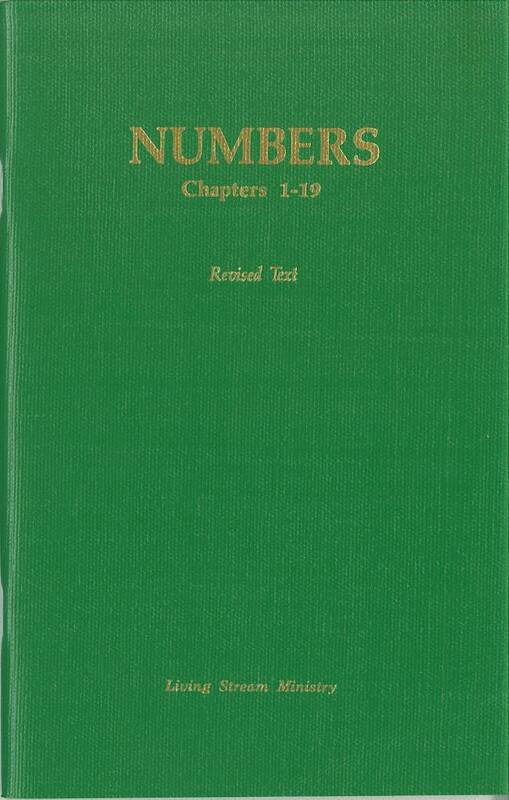 References: see Chamberlin p. 593-3, Taliaferro-EELBV 8635.085. 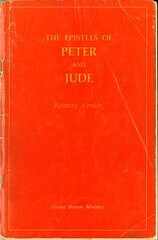 Comments: First Edition: 12,000 copies; June 1984. 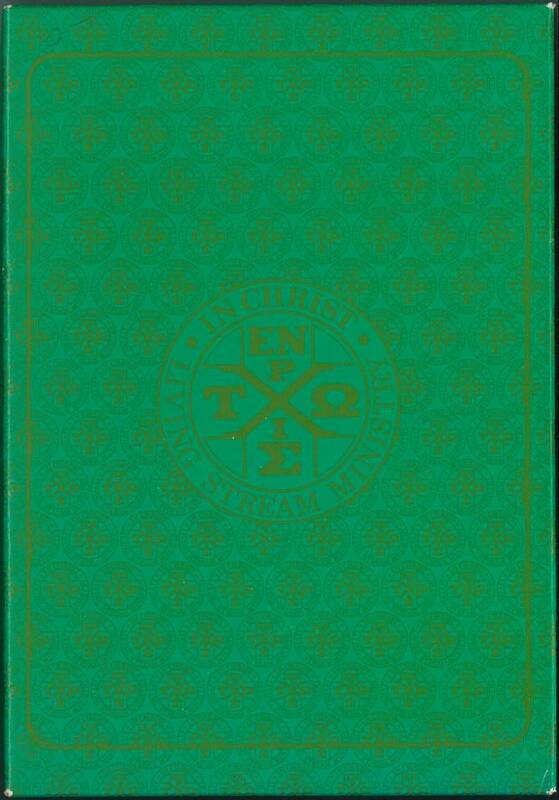 References: Chamberlin p. 690-5, Taliaferro-EELBV 8635.071. 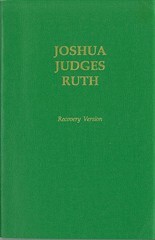 Comments: First Edition: 10,000 copies; March 1975. 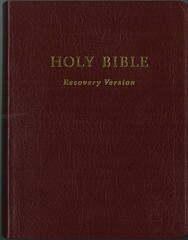 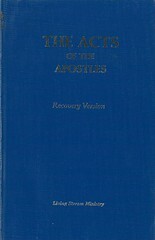 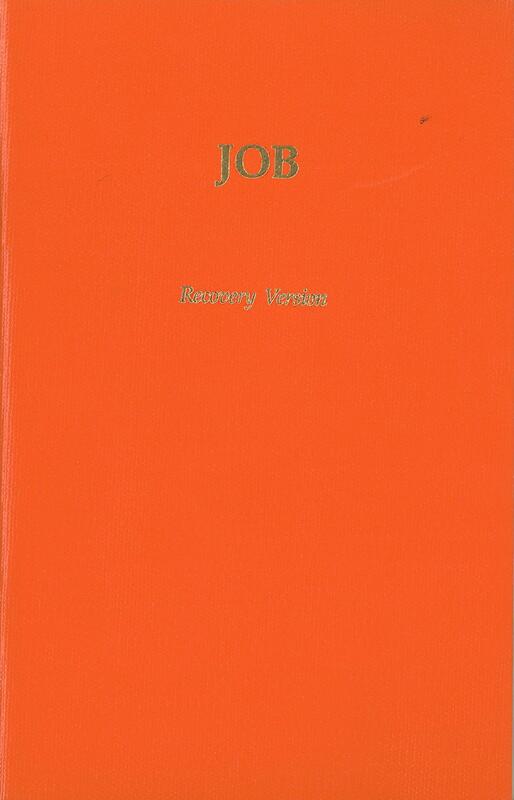 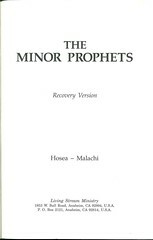 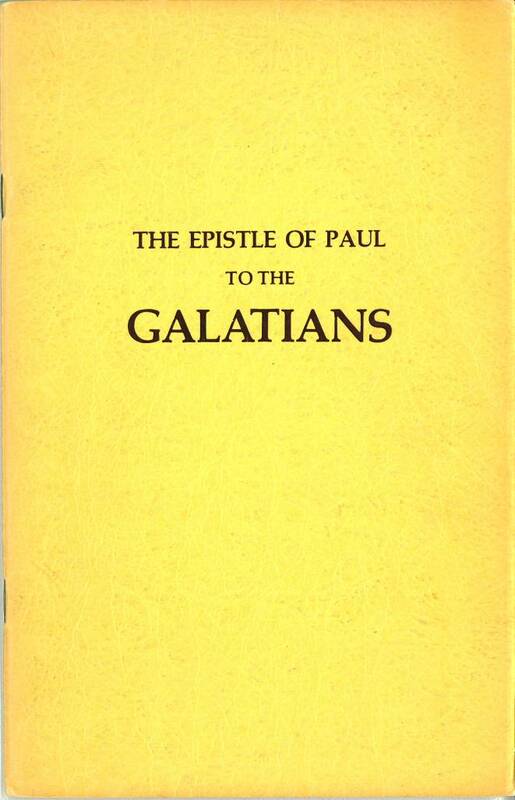 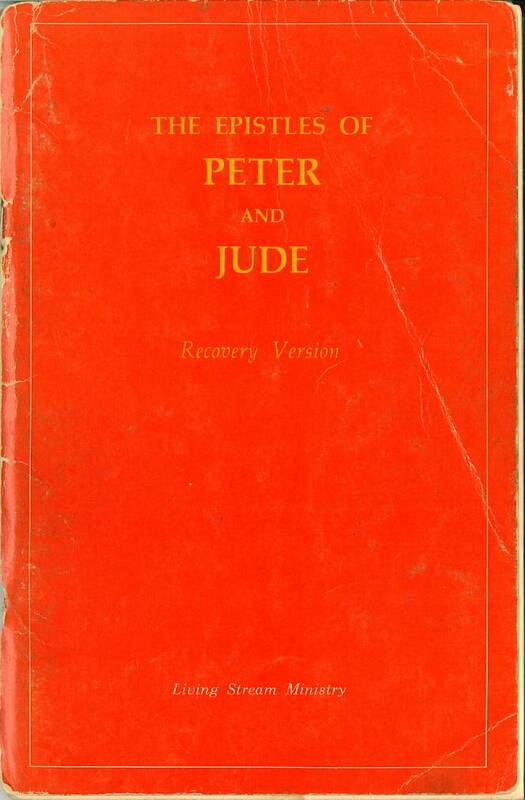 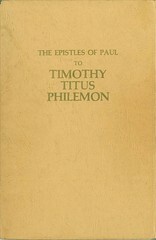 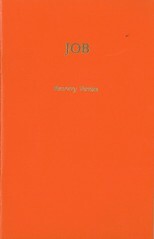 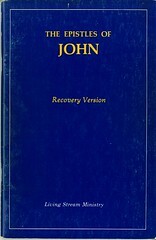 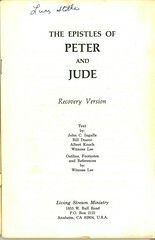 Second Edition: 10,000 copies; March 1977. 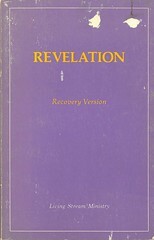 Comments: First Edition: 12,000 copies; December 1984. 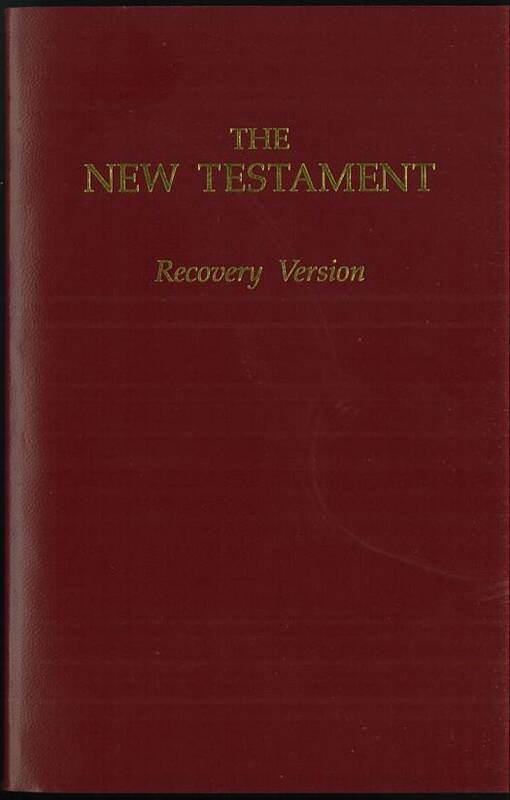 References: Chamberlin p. 733-2, Taliaferro-EELBV 8635.070. 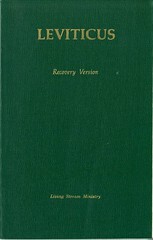 Comments: First Edition: 10,000 copies; July 1974. 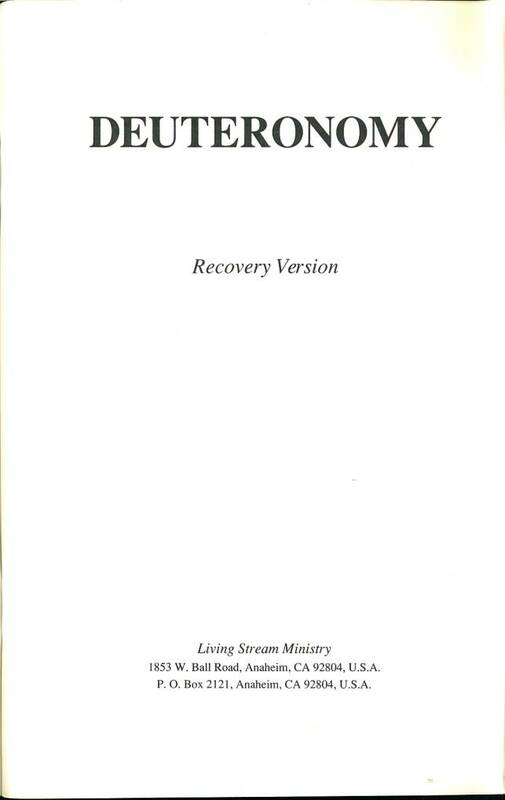 References: see Chamberlin p. 593-3, Taliaferro-EELBV 8635.075, 8635.079. 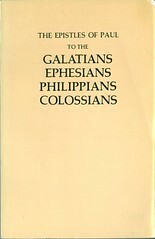 Comments: First Edition: 10,000 copies; November 1981. 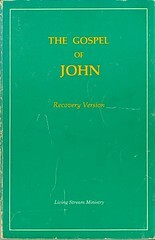 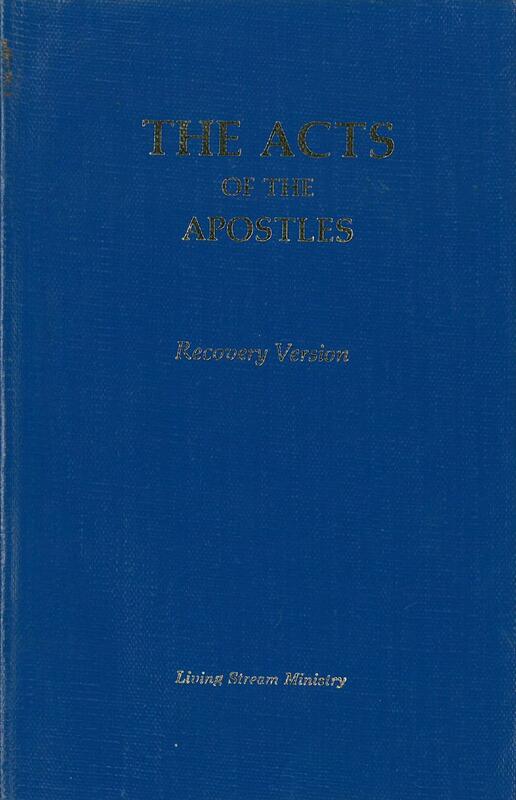 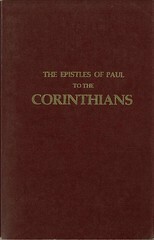 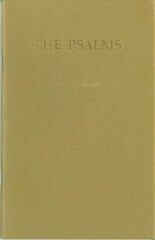 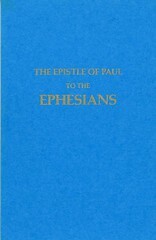 Second Edition: 10,000 copies; June 1982. 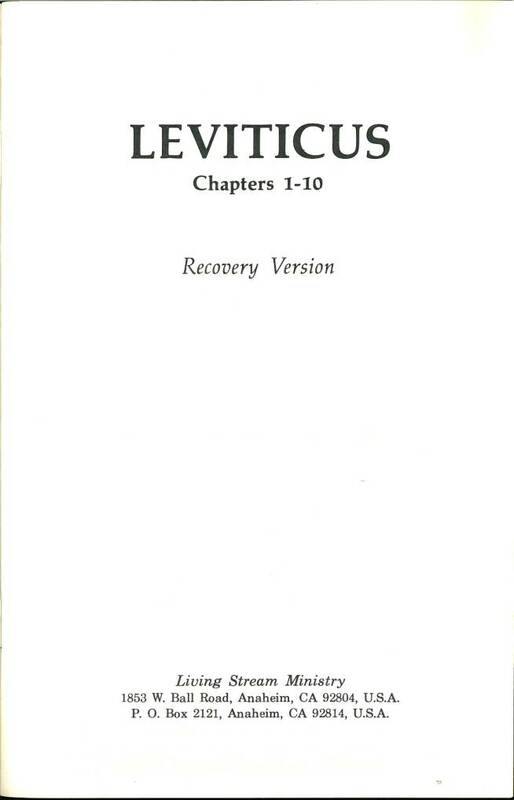 References: see Chamberlin p. 593-3, Taliaferro-EELBV 8635.074. 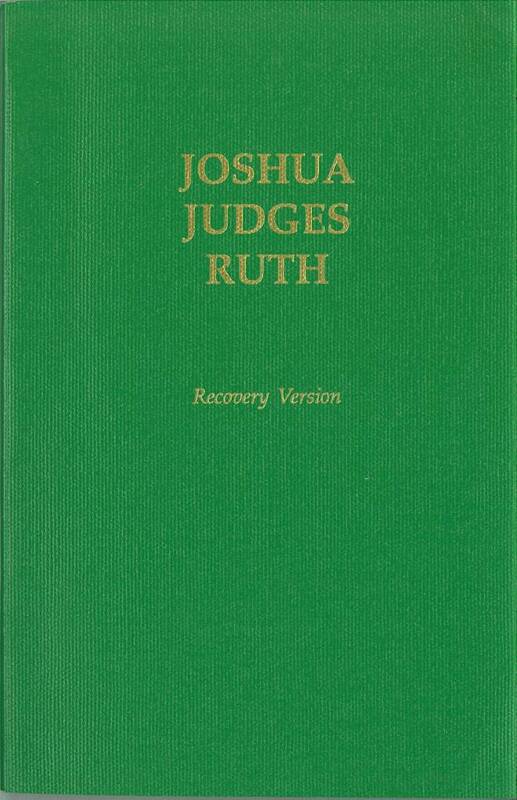 Comments: First Edition: 10,000 copies; November 1979. 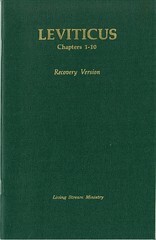 Comments: First Edition: 10,000 copies; December 1978. 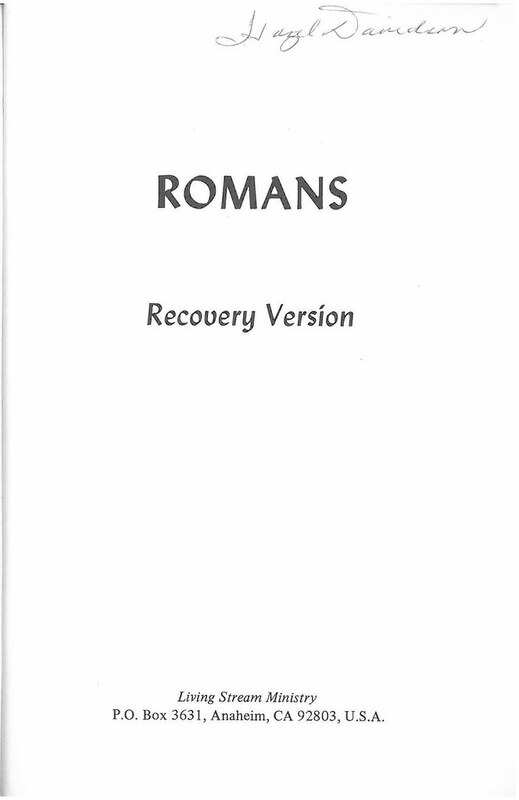 References: see Chamberlin p. 593-3, Taliaferro-EELBV 8635.076. 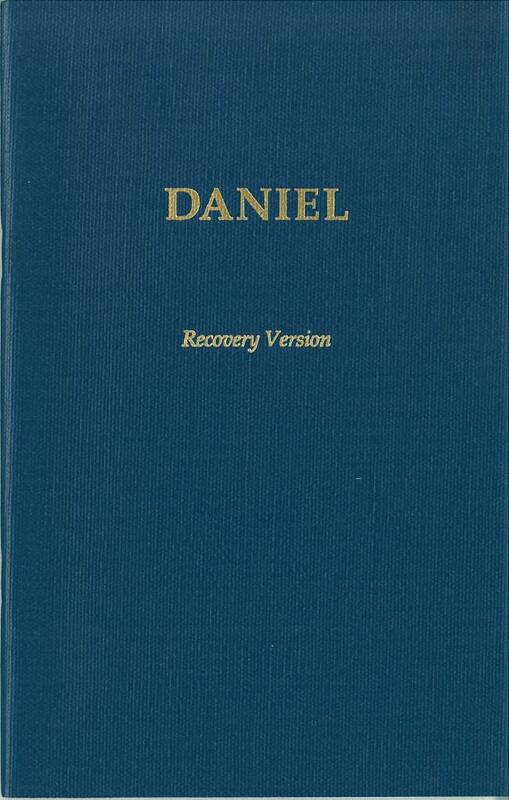 Comments: First Edition: 5,000 copies; November 1981. 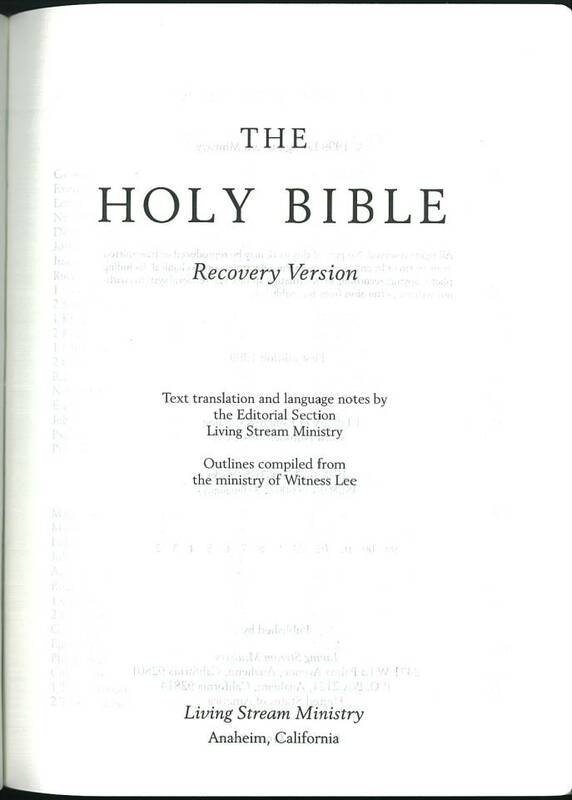 References: see Chamberlin p. 593-3, Taliaferro-EELBV 8635.077. 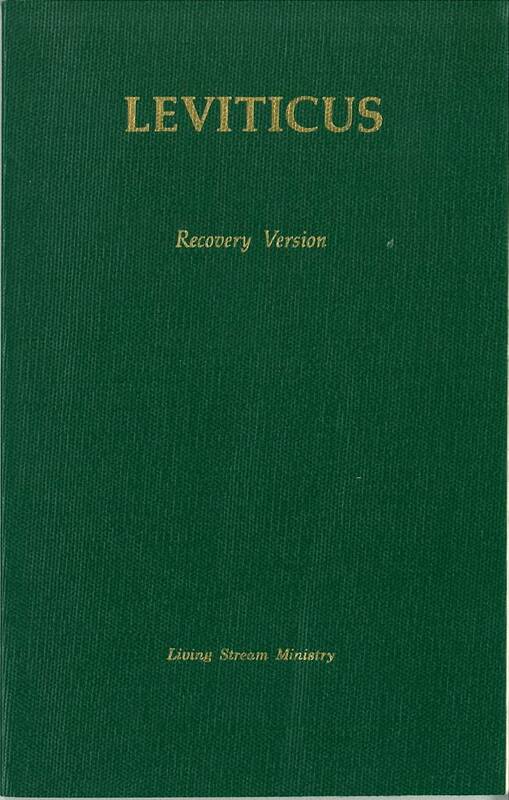 References: see Chamberlin p. 593-3, Taliaferro-EELBV 8635.078. 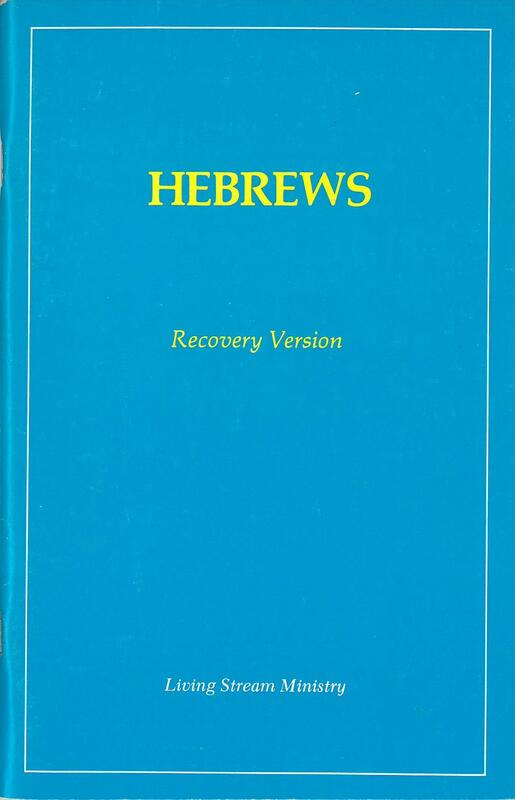 References: see Chamberlin p. 593-3, Taliaferro-EELBV 8635.083. 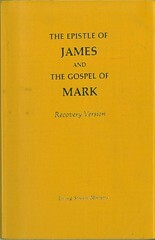 Comments: First Edition: 12,000 copies; June 1983. 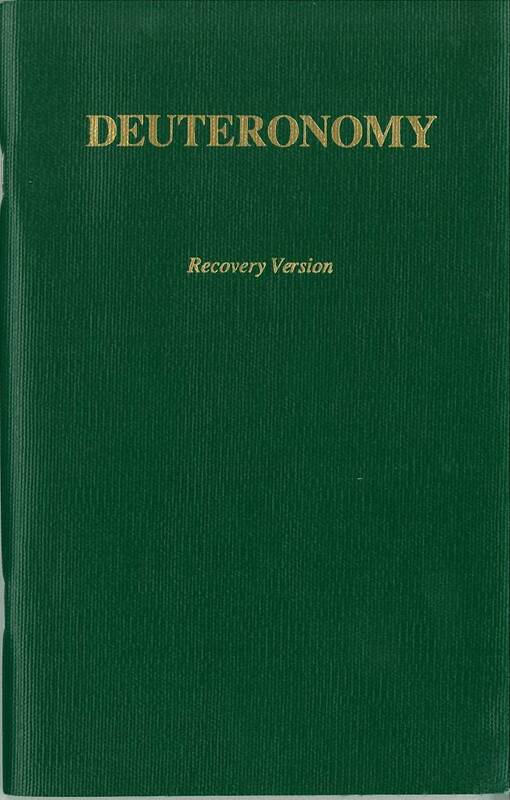 References: see Chamberlin p. 593-3, Taliaferro-EELBV 8635.081. 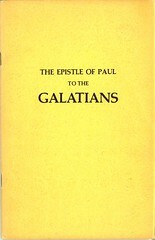 Comments: First Edition: 10,000 copies; December 1982. 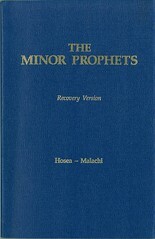 Comments: First Edition: 10,000 copies; December 1976.